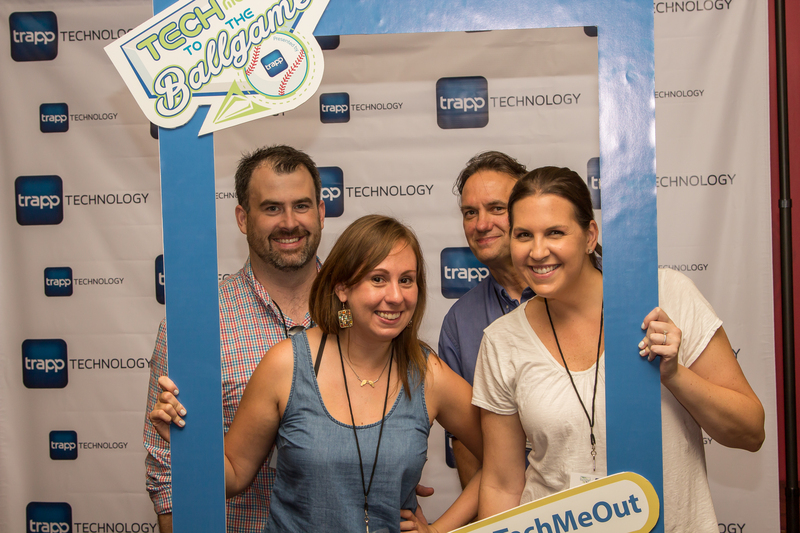 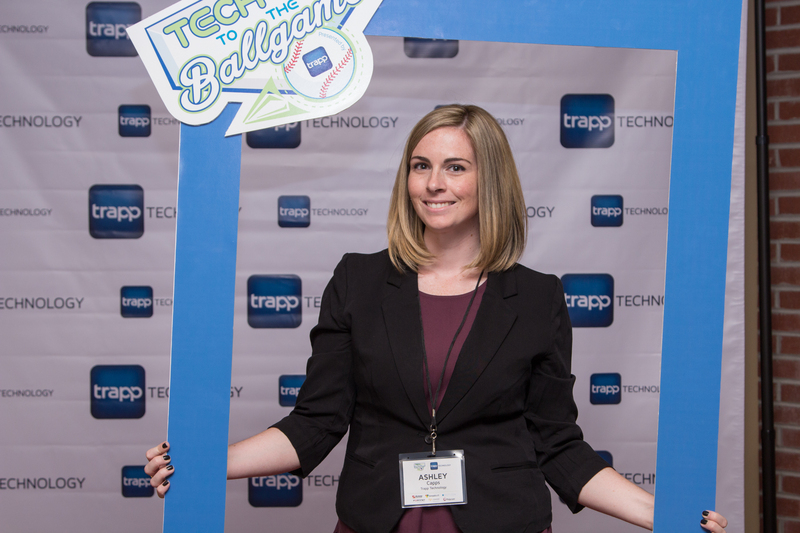 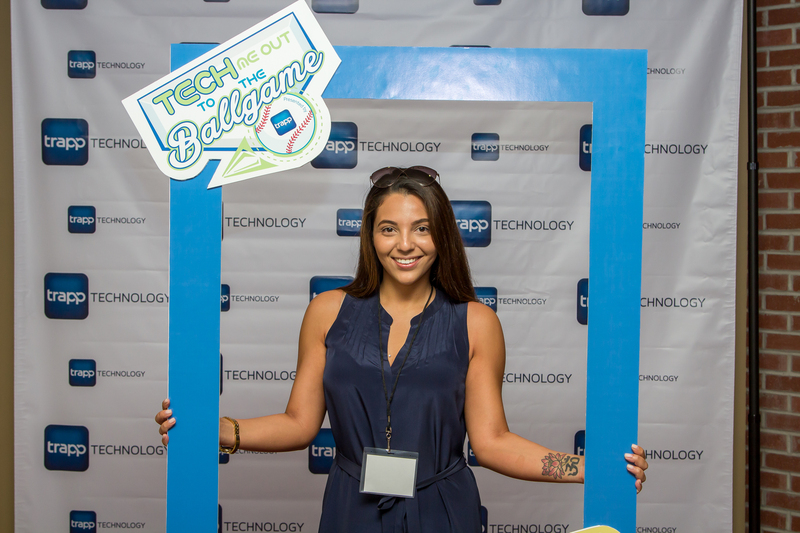 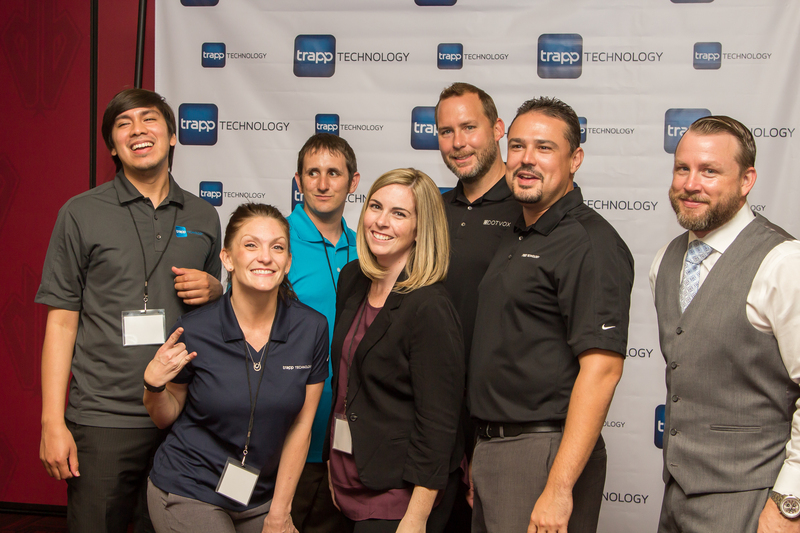 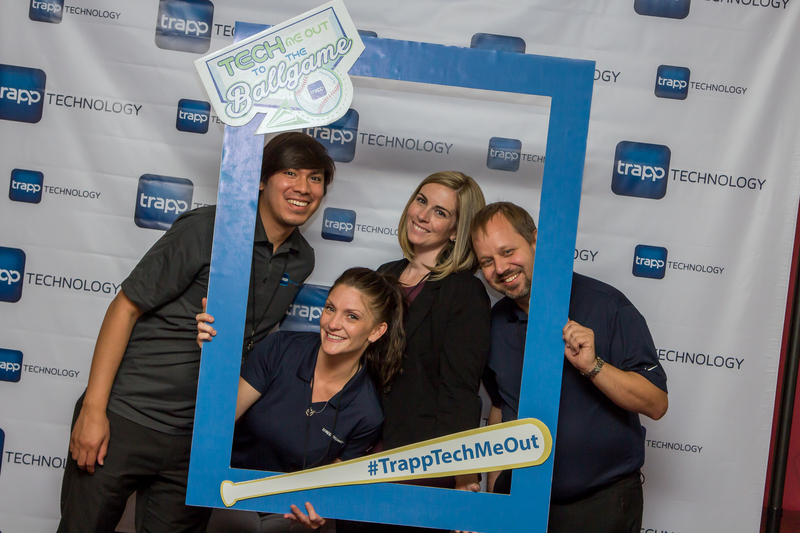 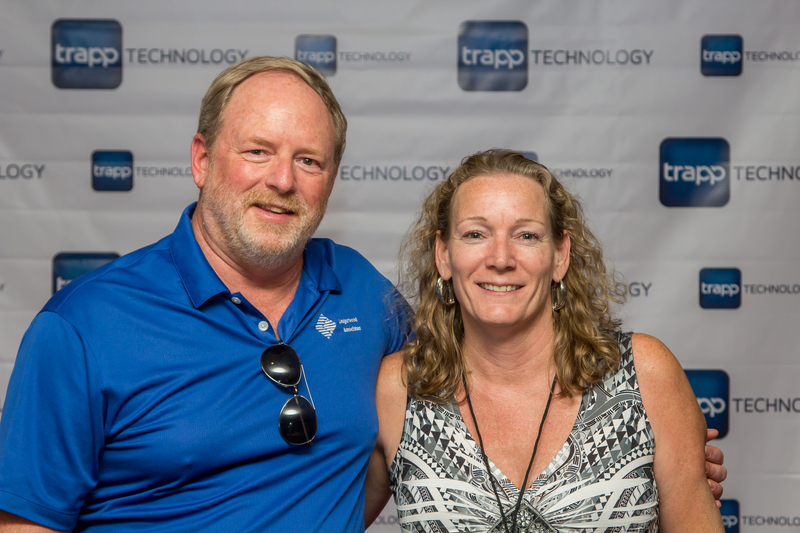 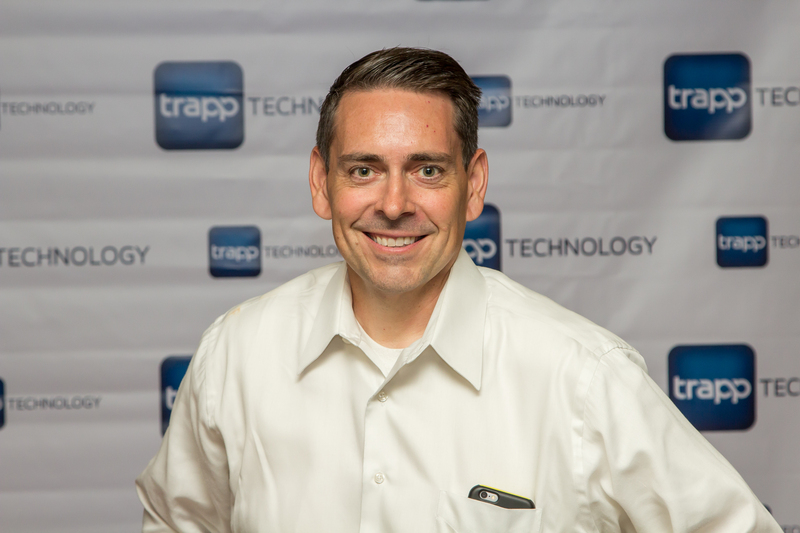 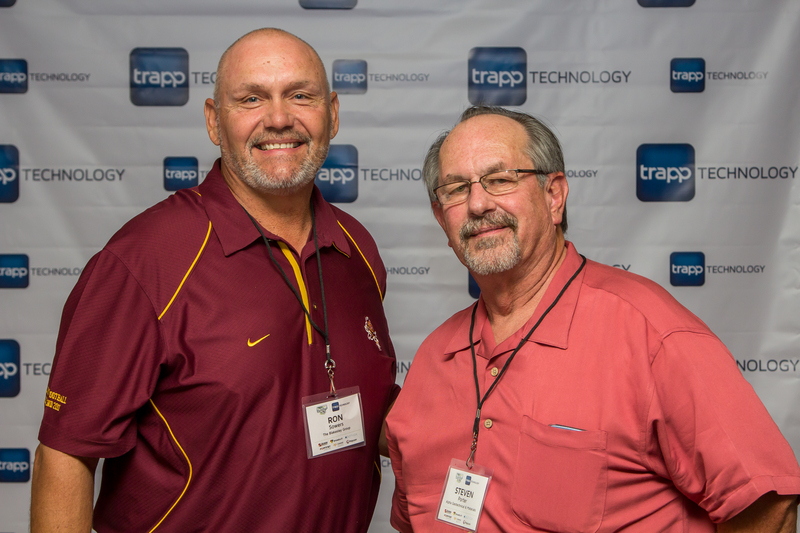 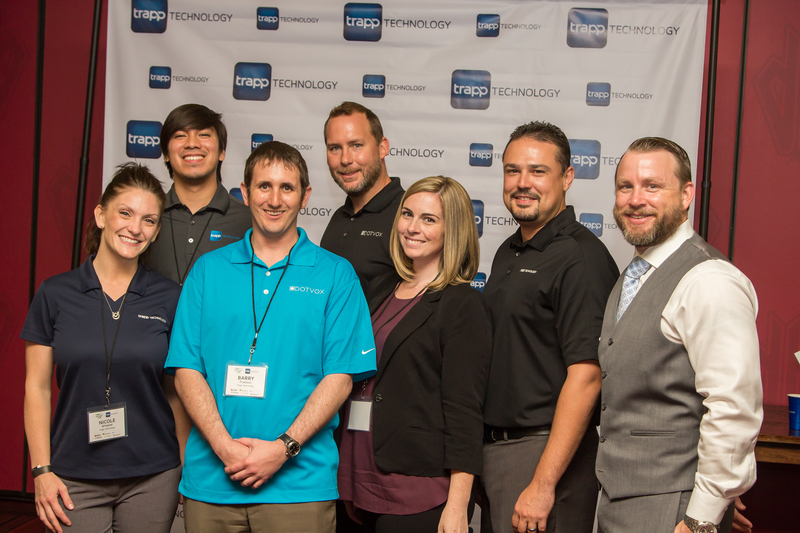 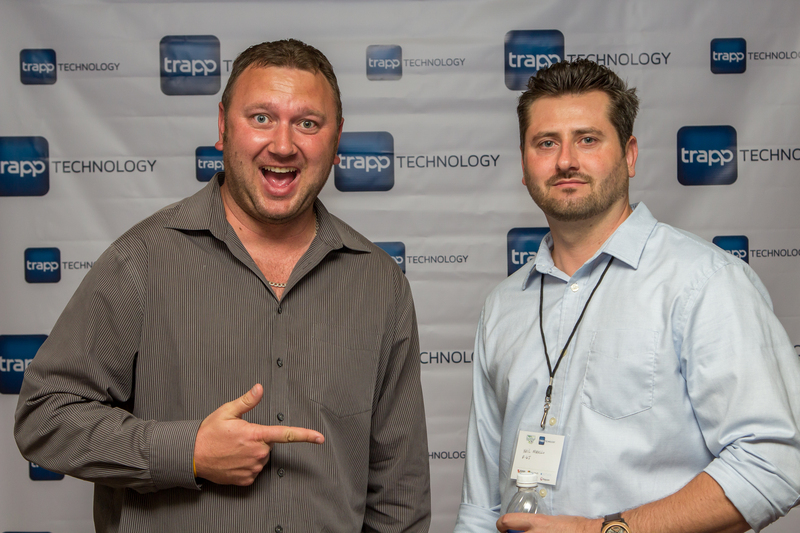 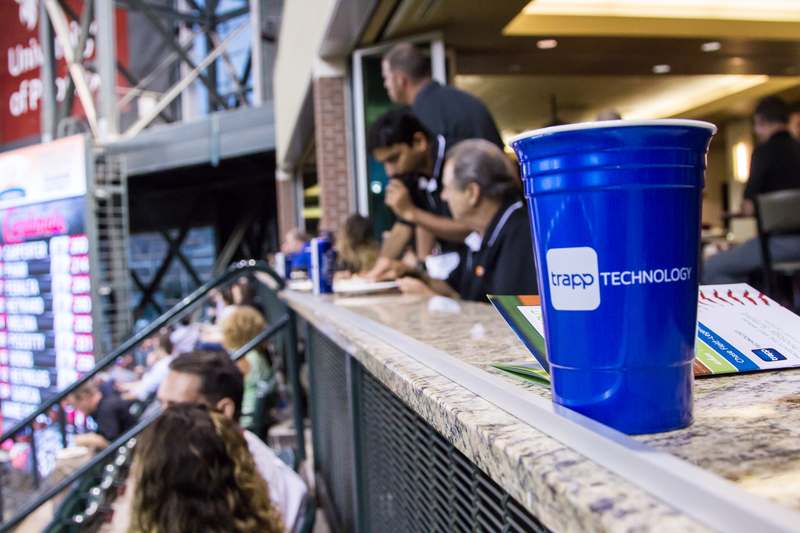 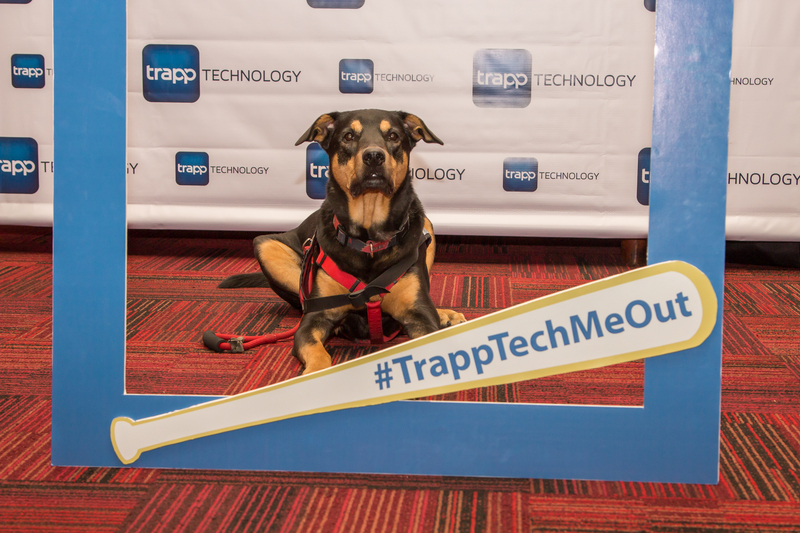 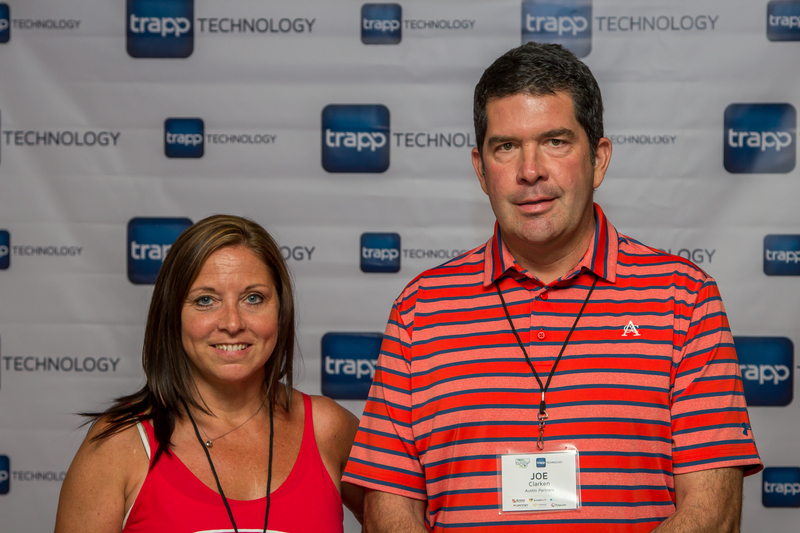 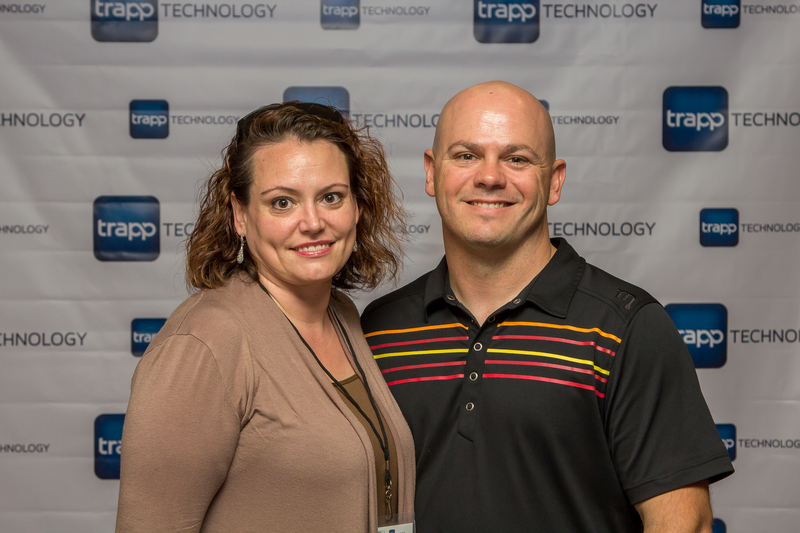 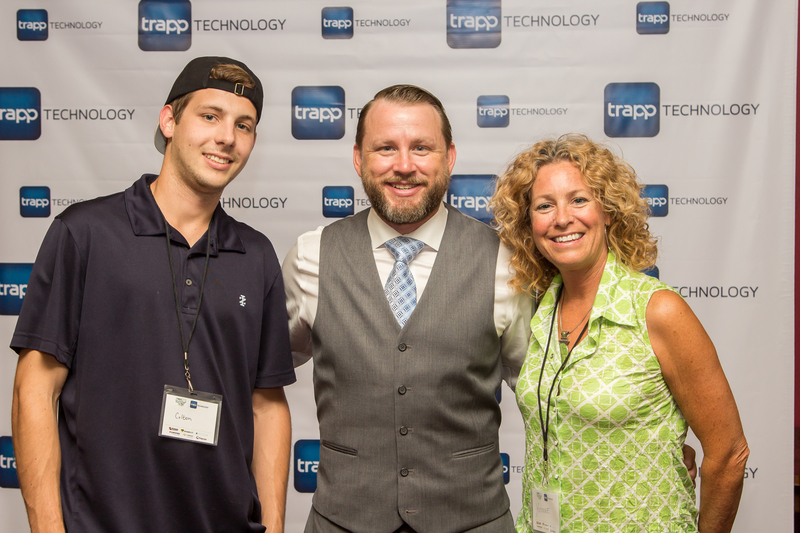 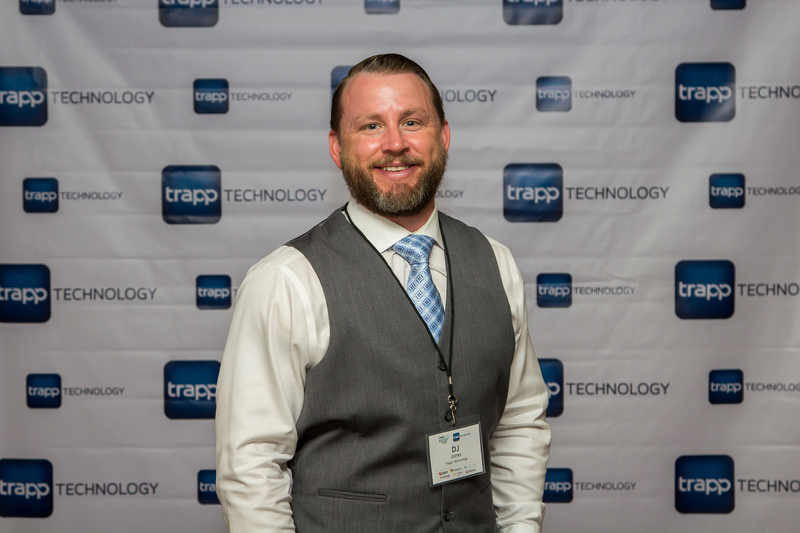 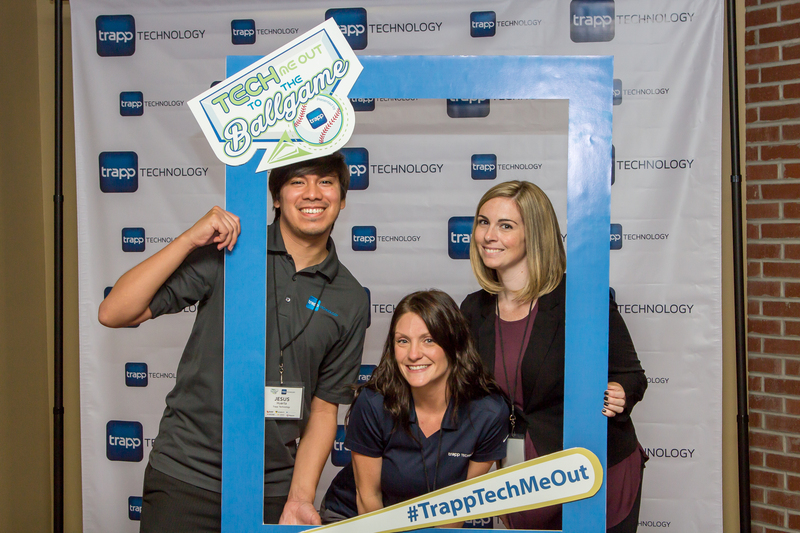 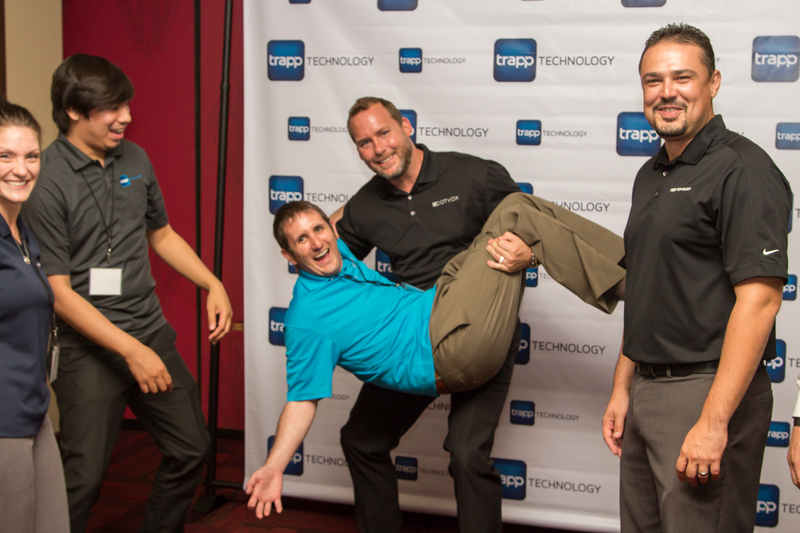 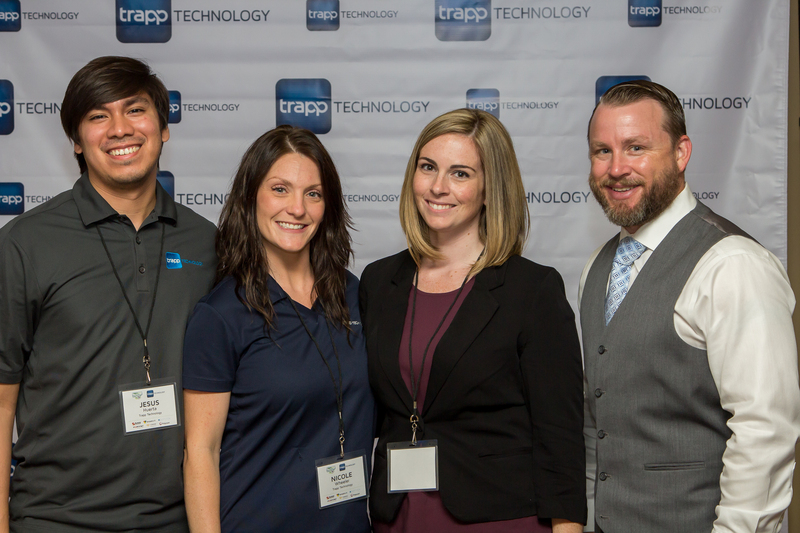 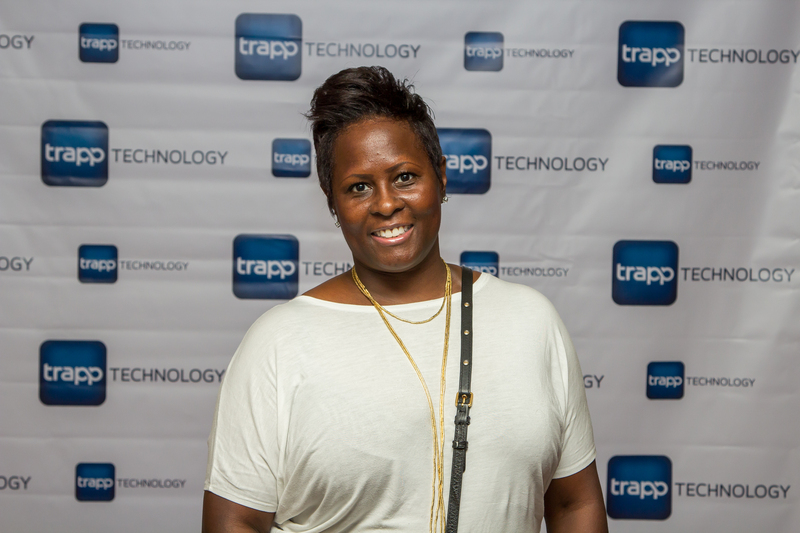 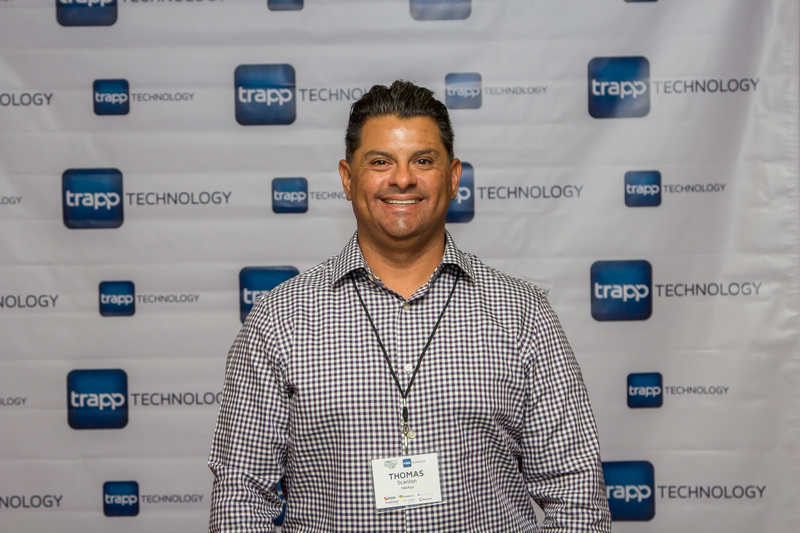 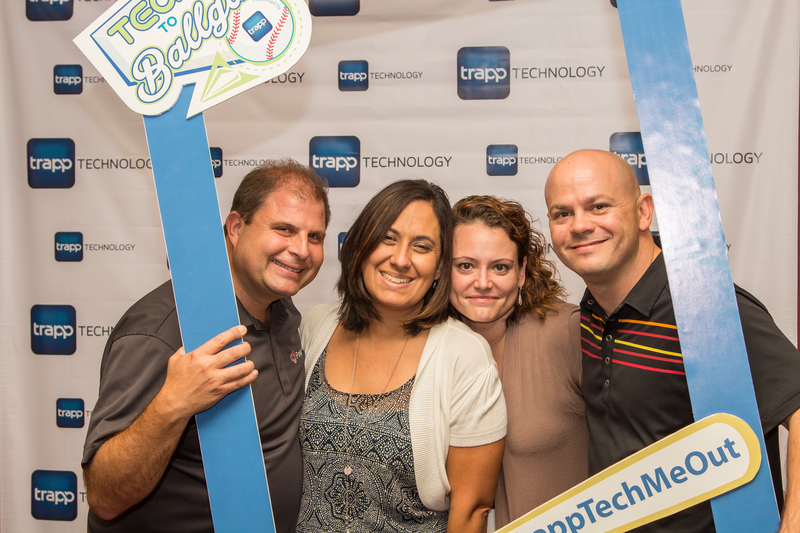 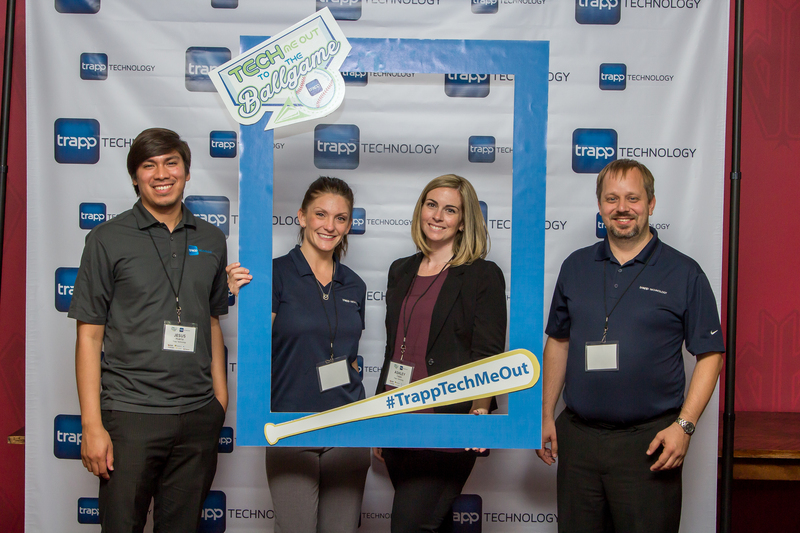 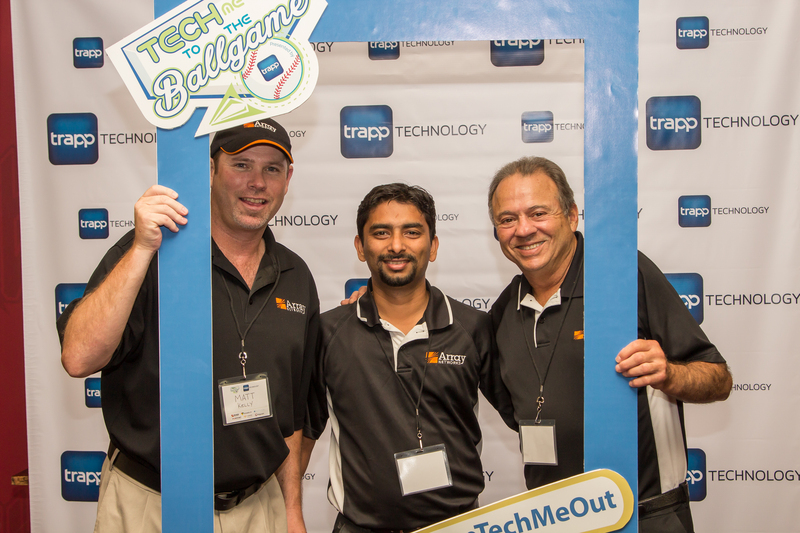 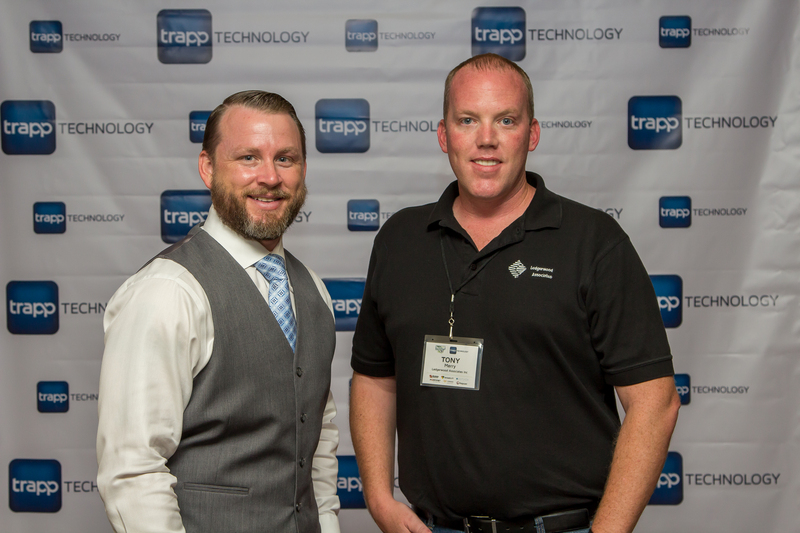 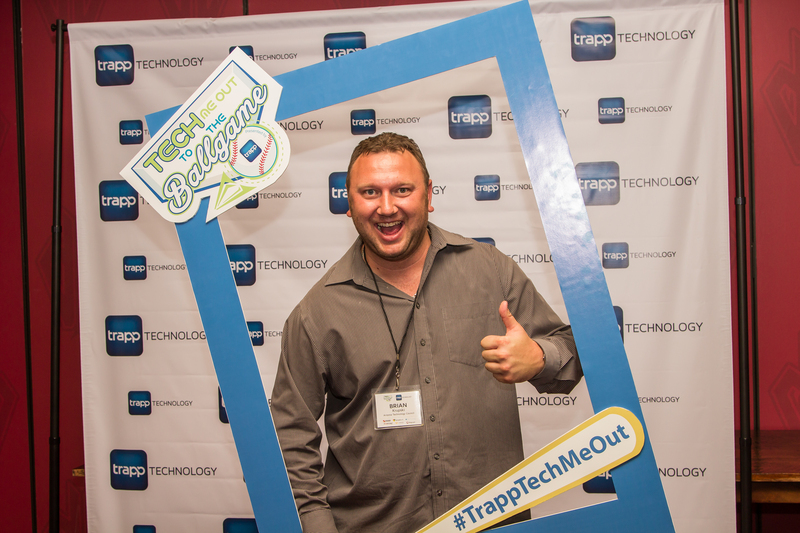 Trapp Technology Presents the 1st Annual Tech Me Out to the Ballgame Technology Summit in 2015! 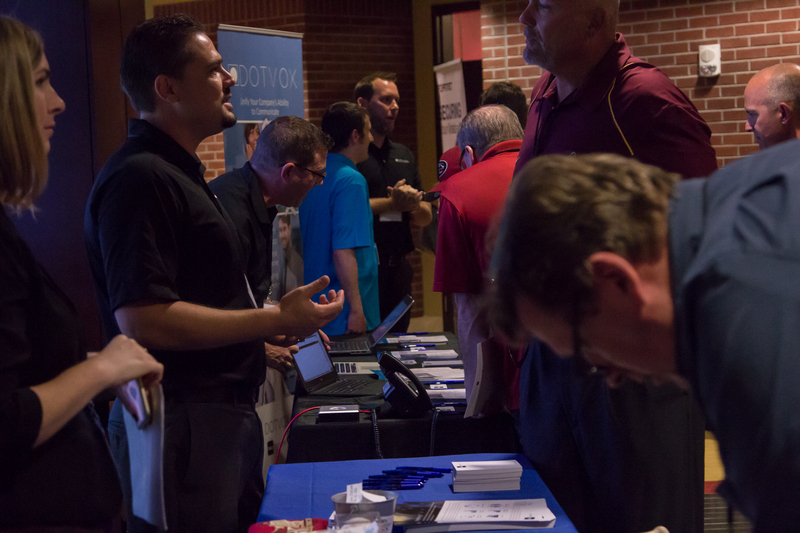 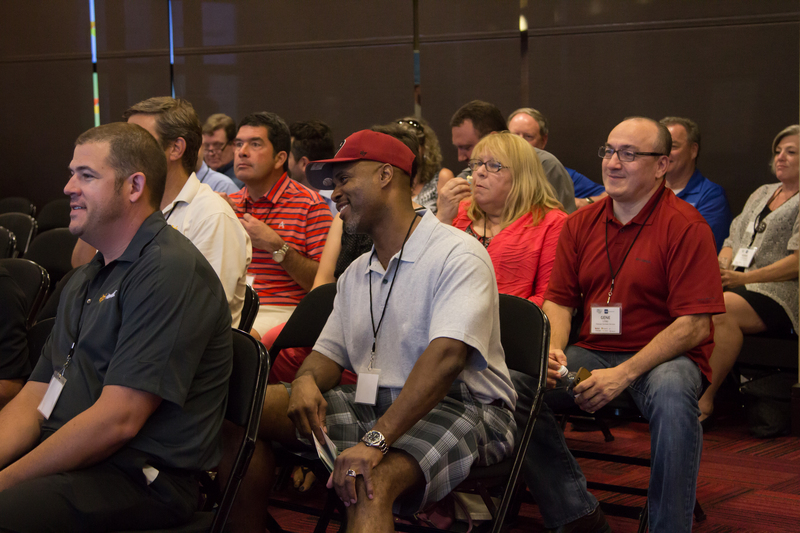 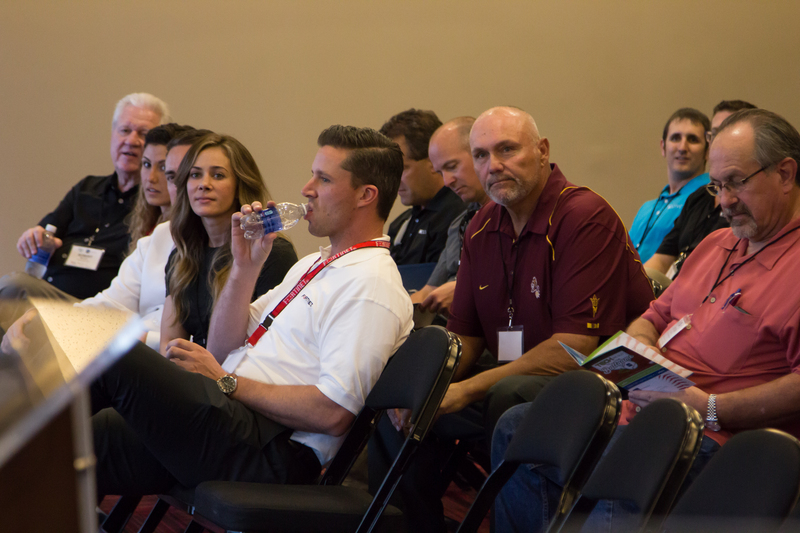 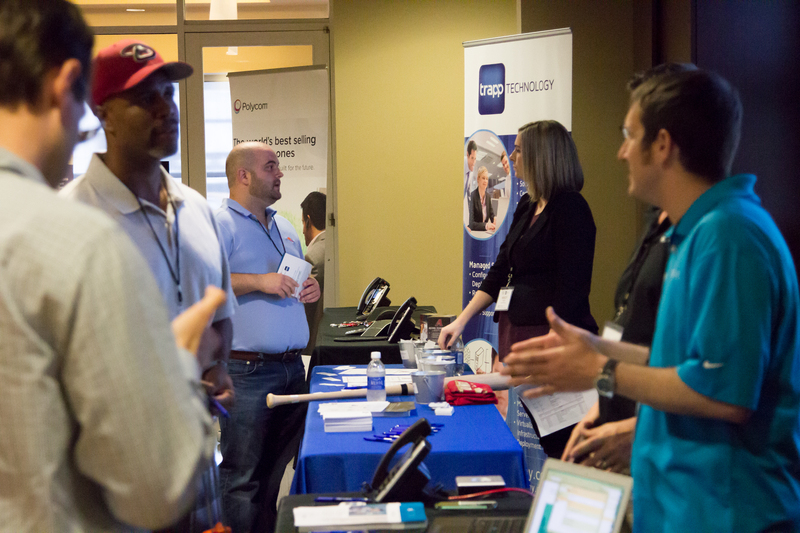 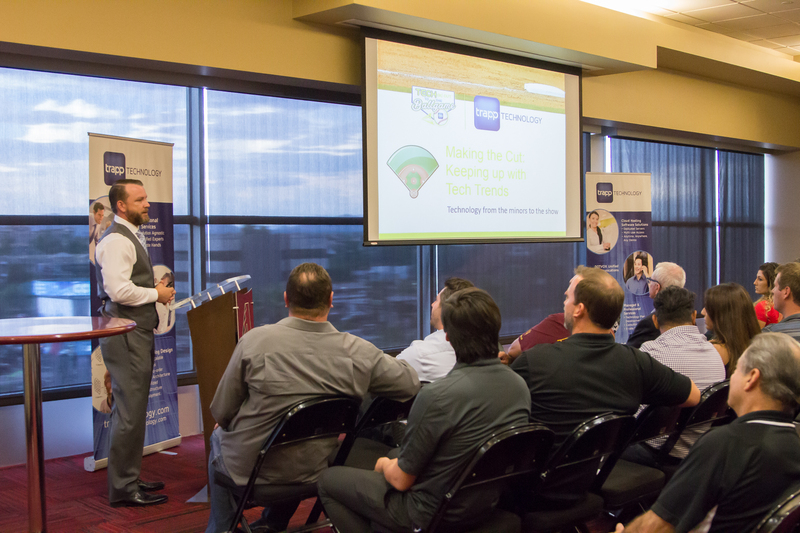 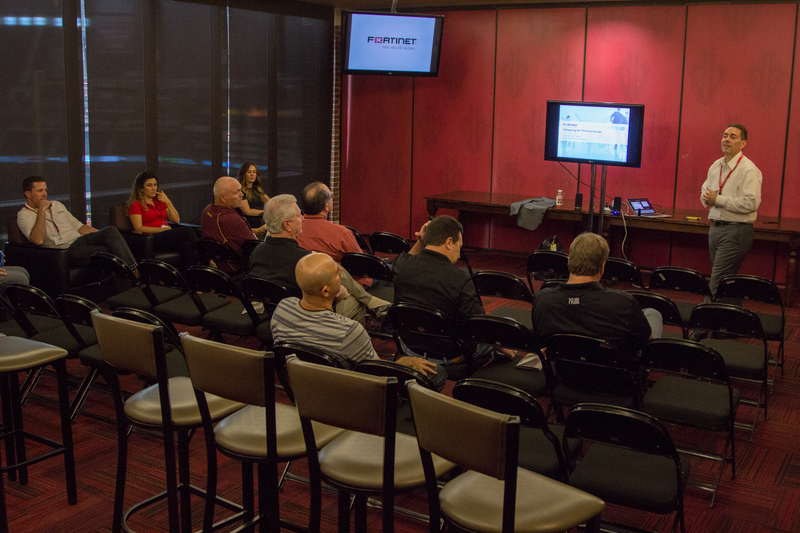 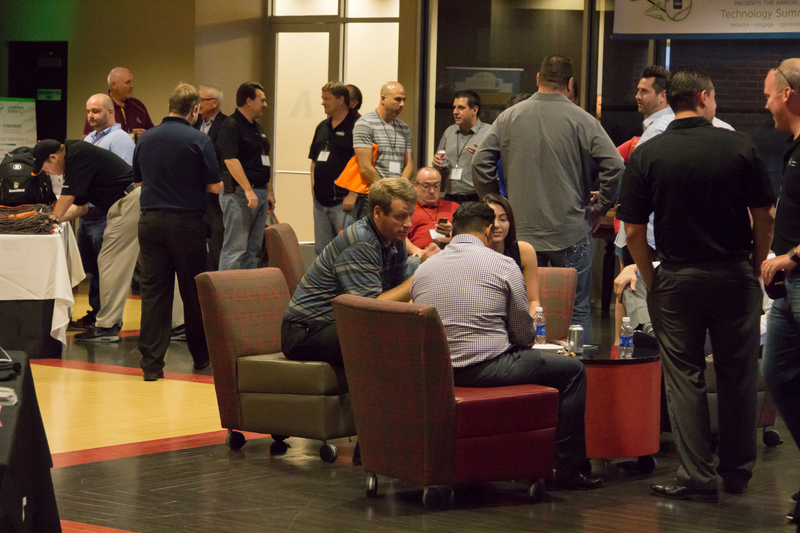 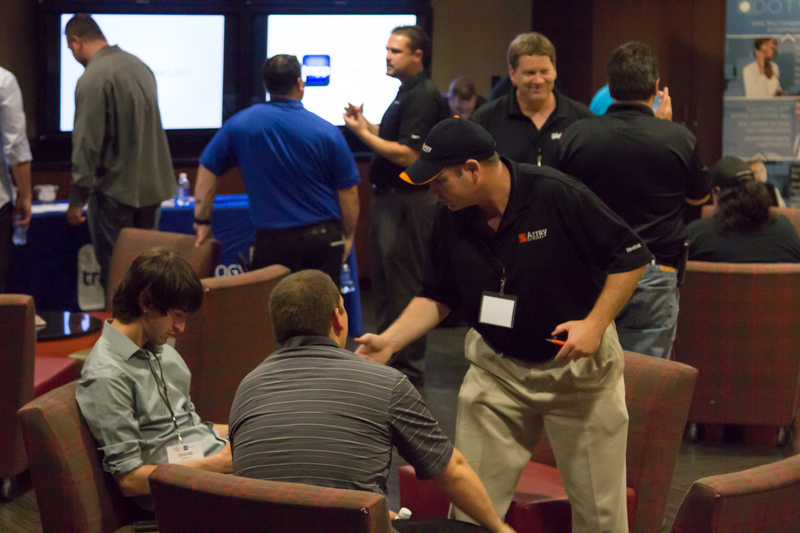 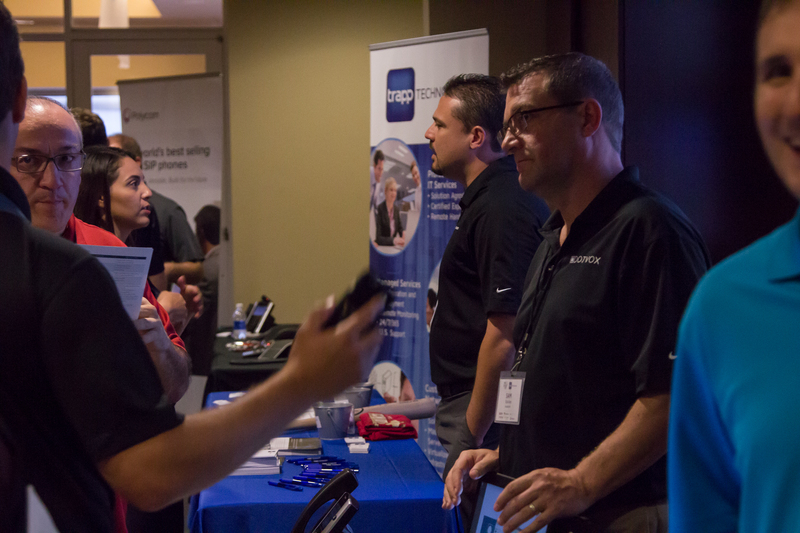 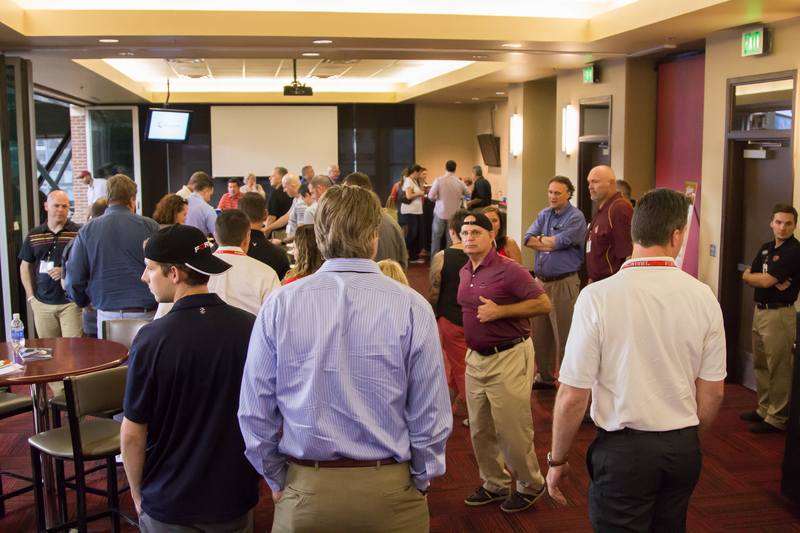 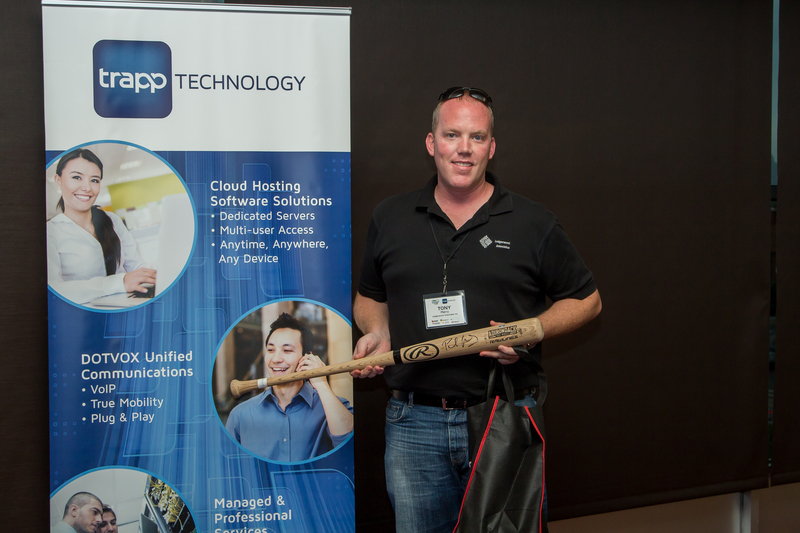 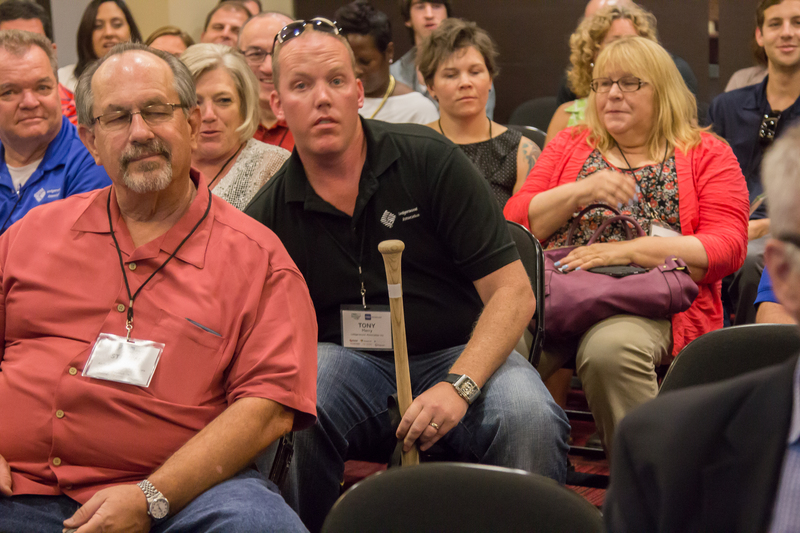 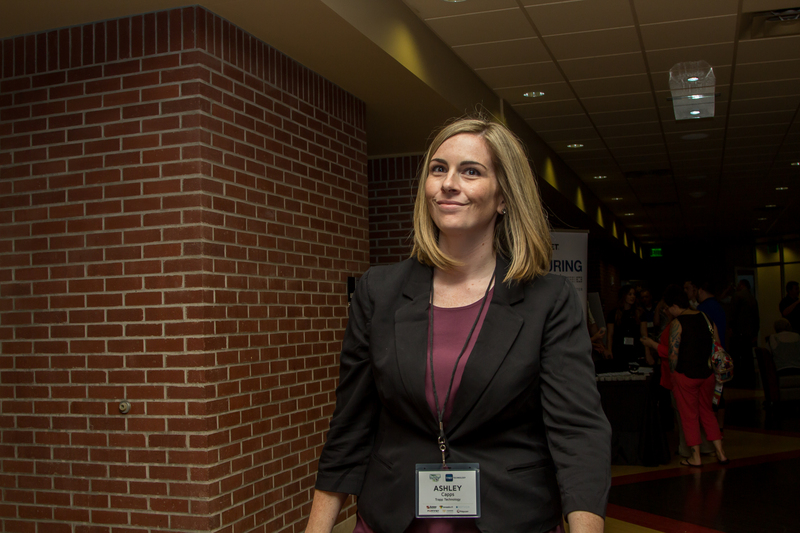 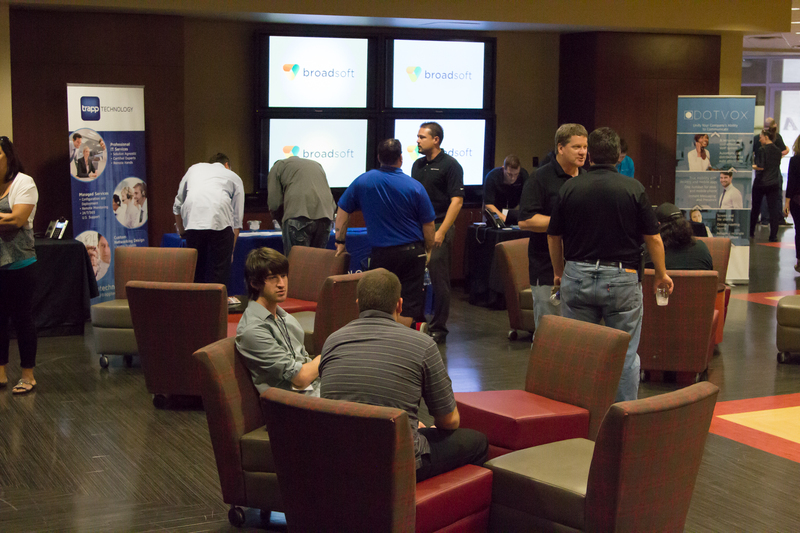 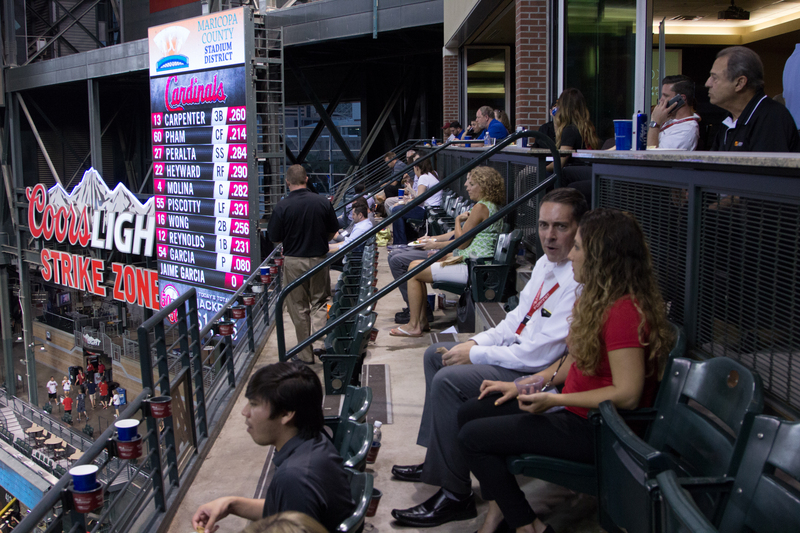 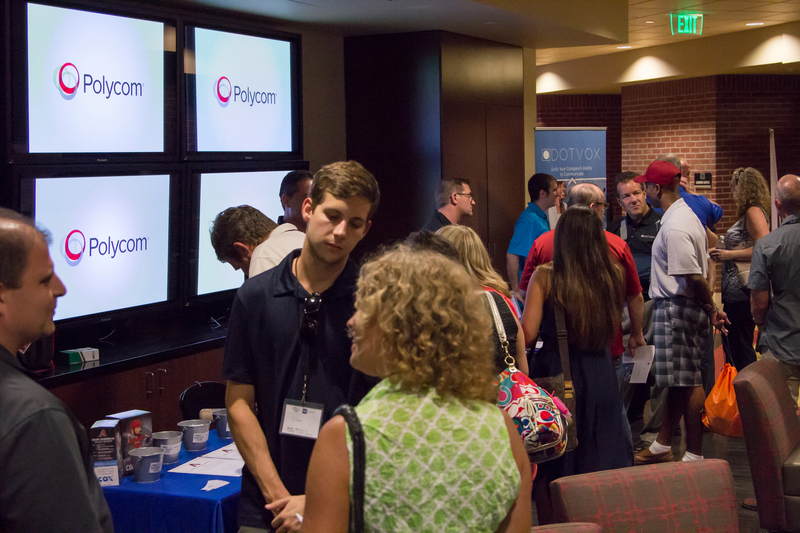 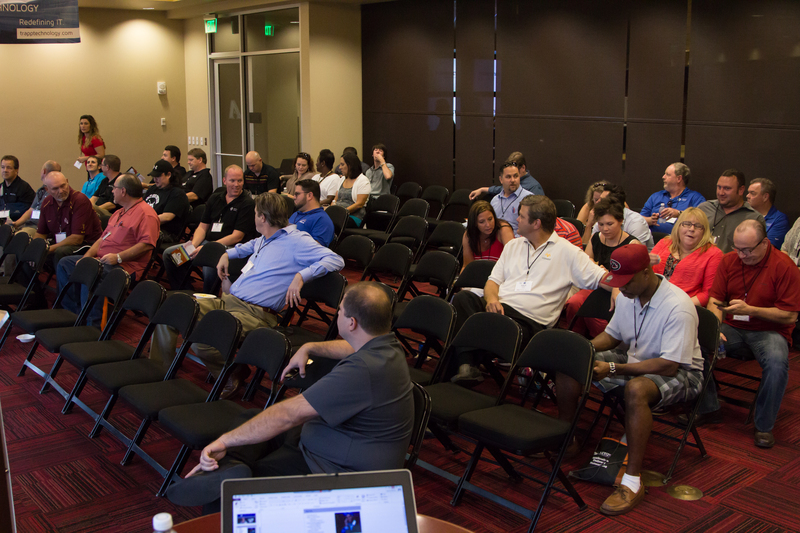 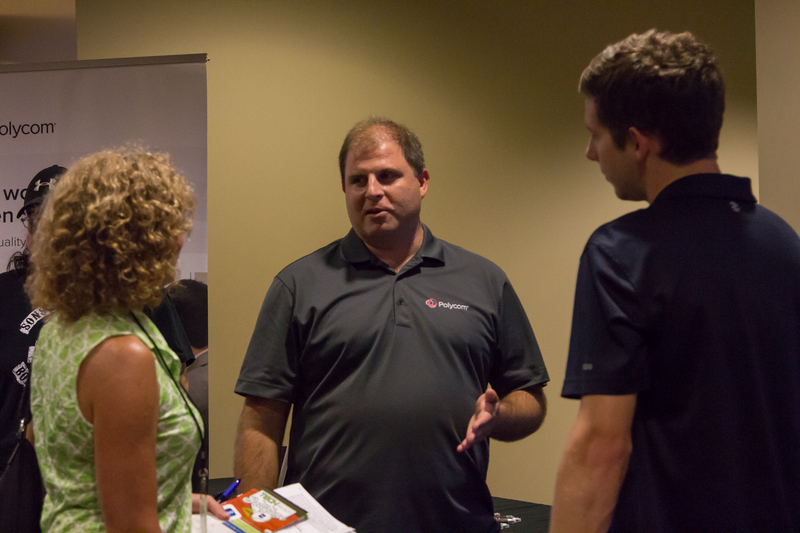 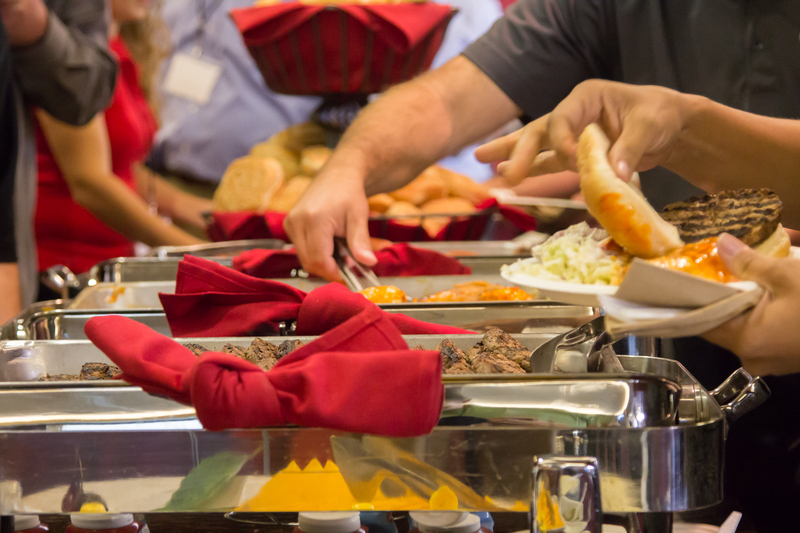 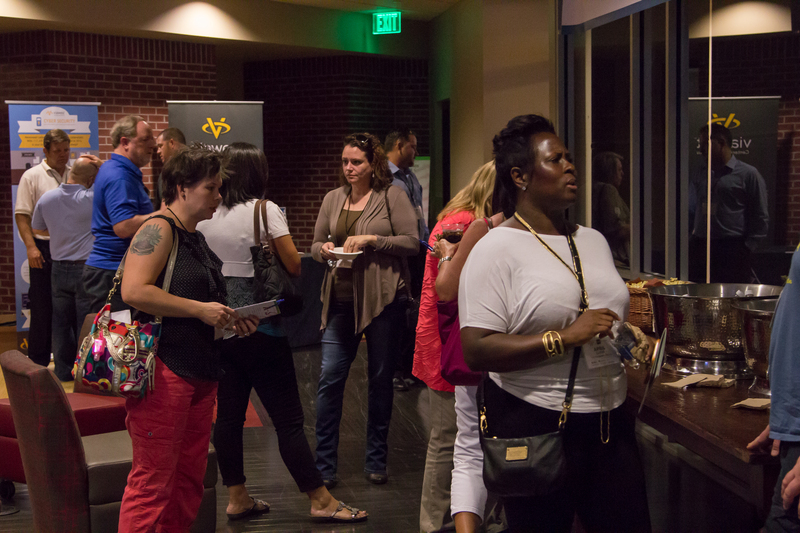 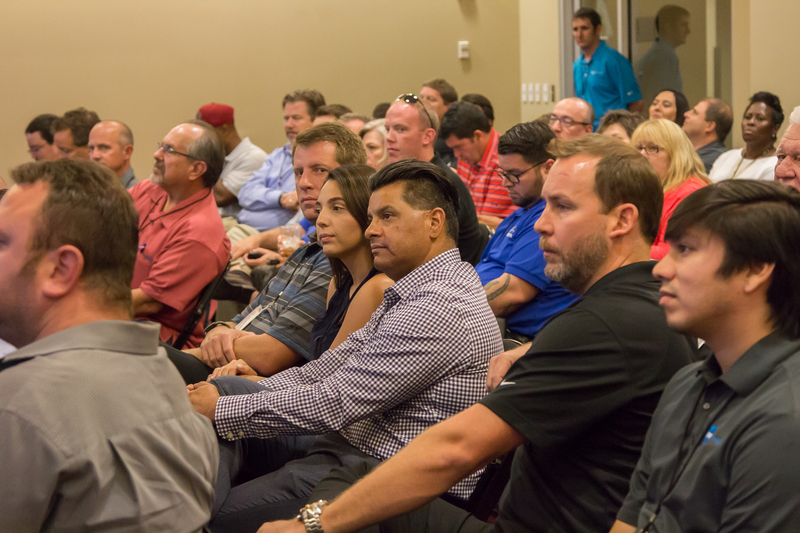 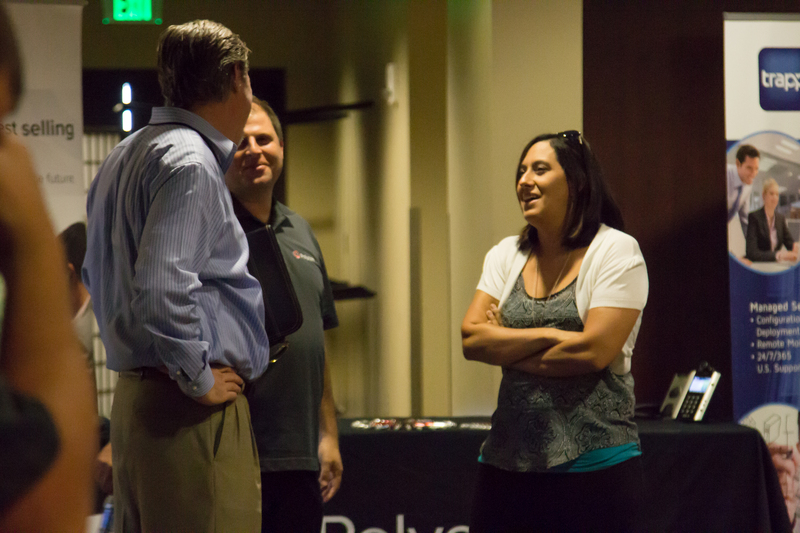 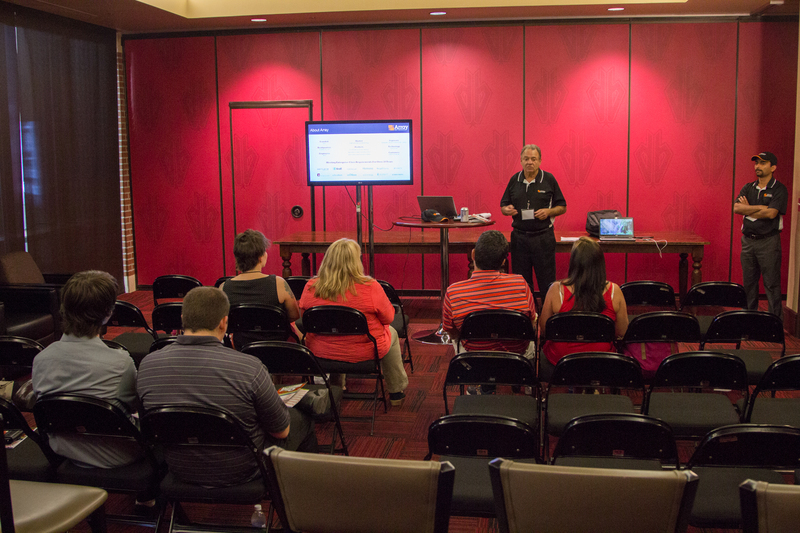 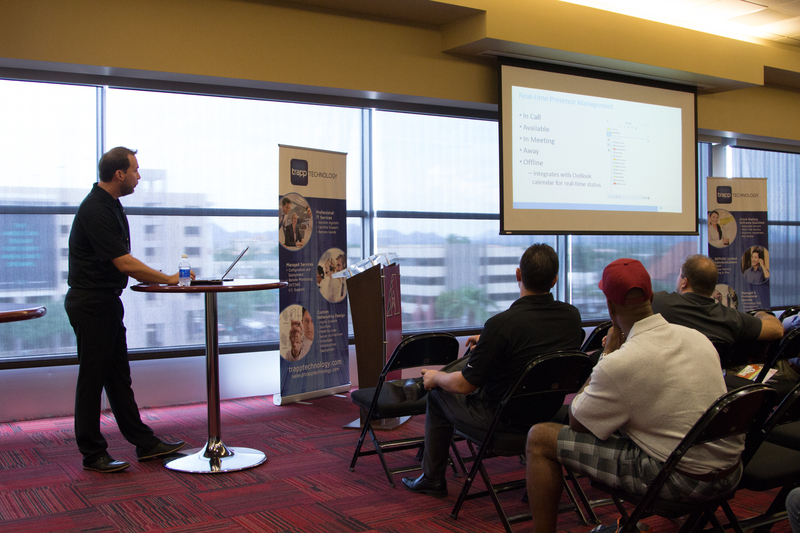 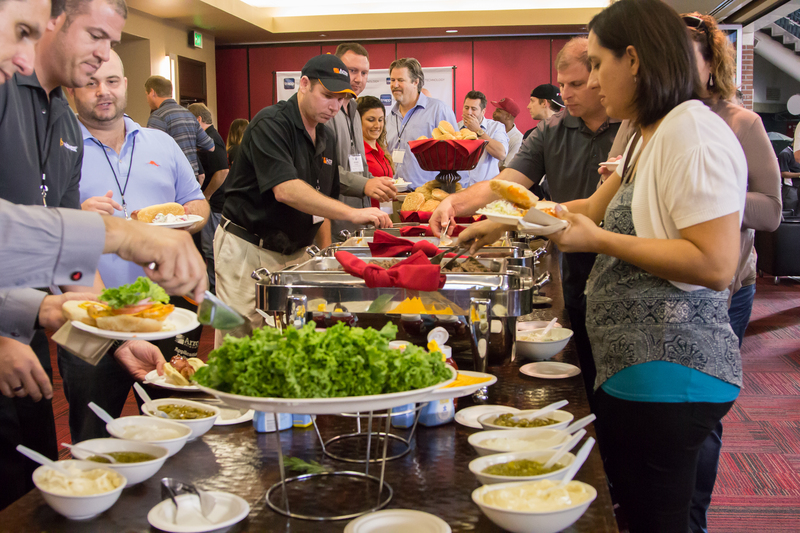 Missed the Tech Me Out to the Ballgame IT Summit? 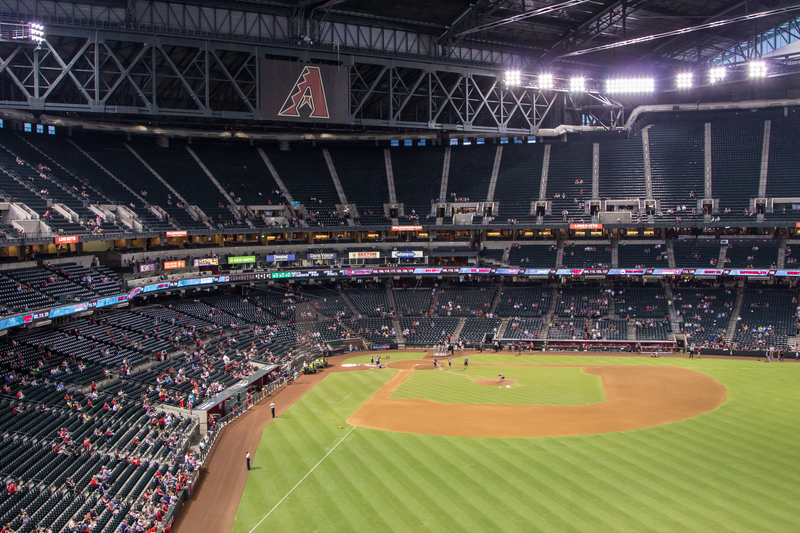 Here’s your chance to see all the festivities from the day. 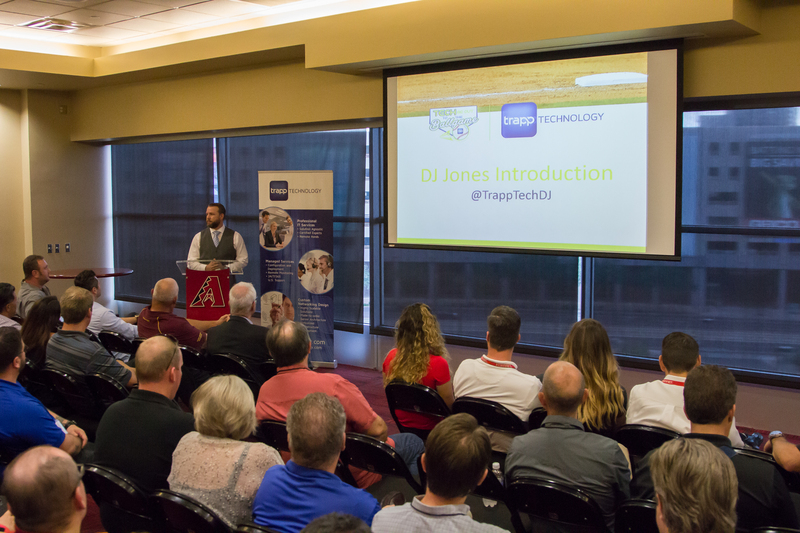 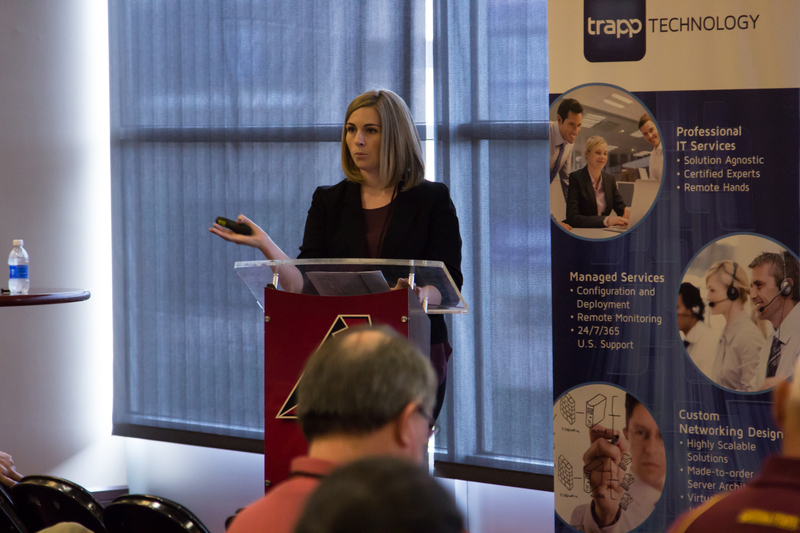 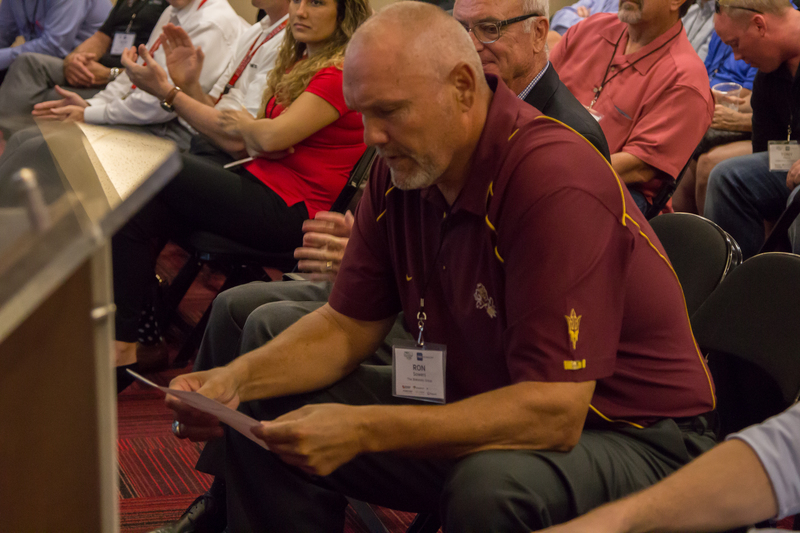 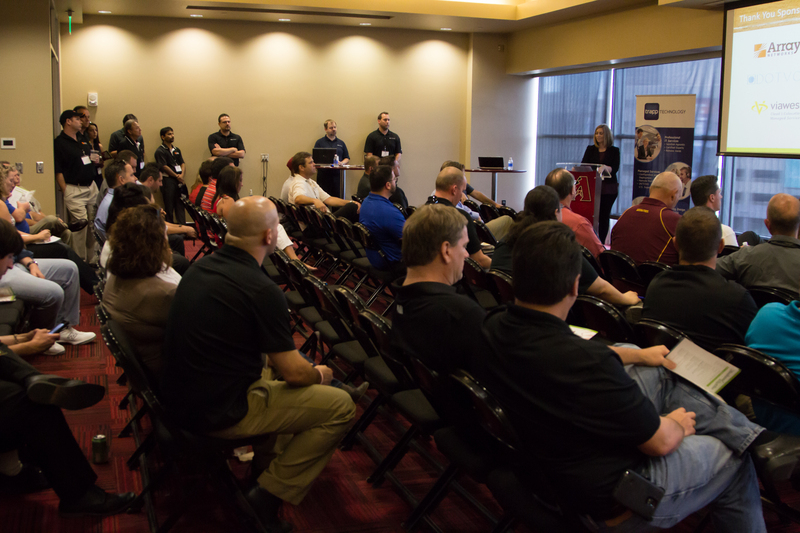 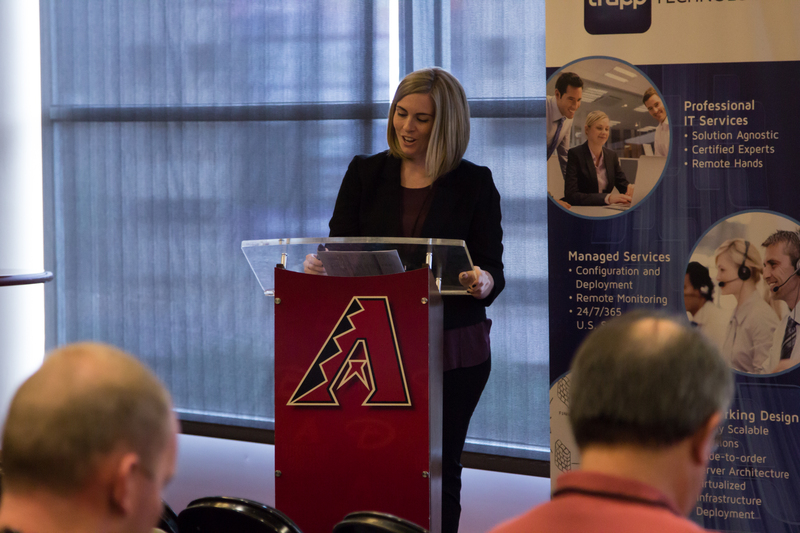 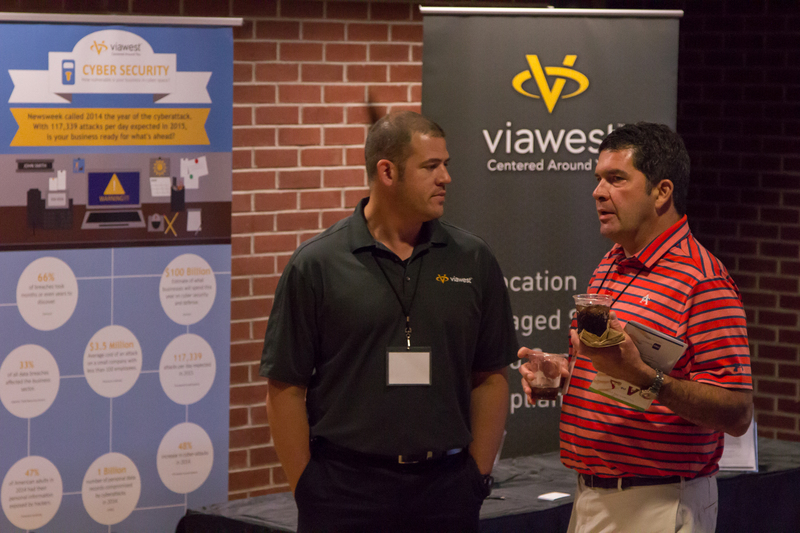 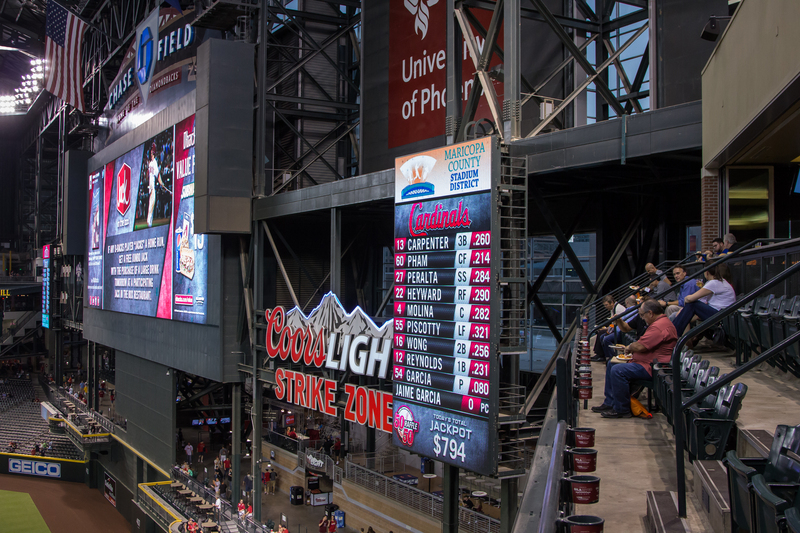 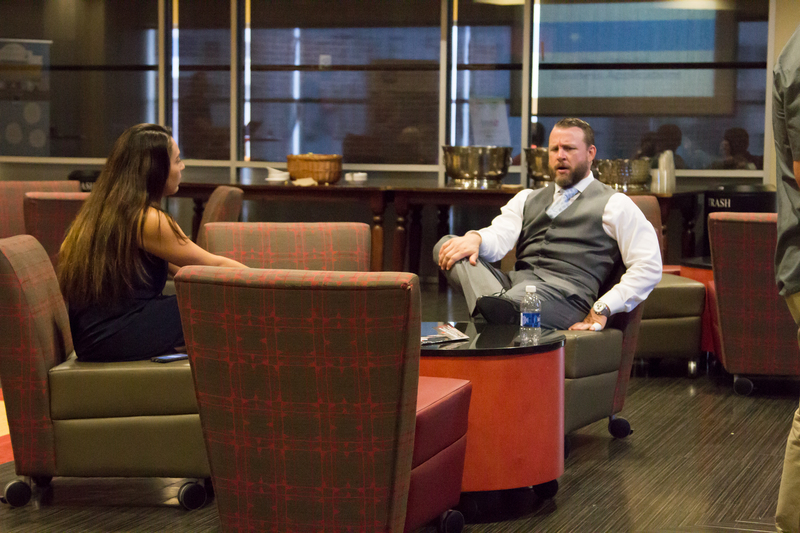 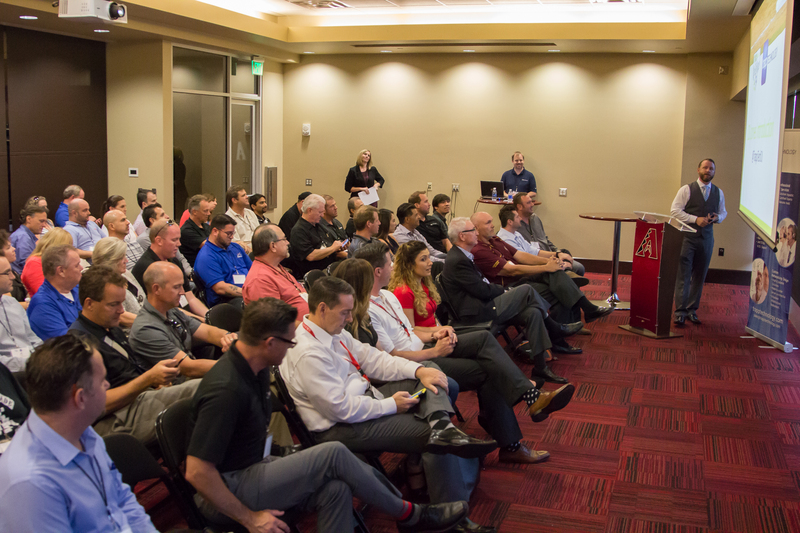 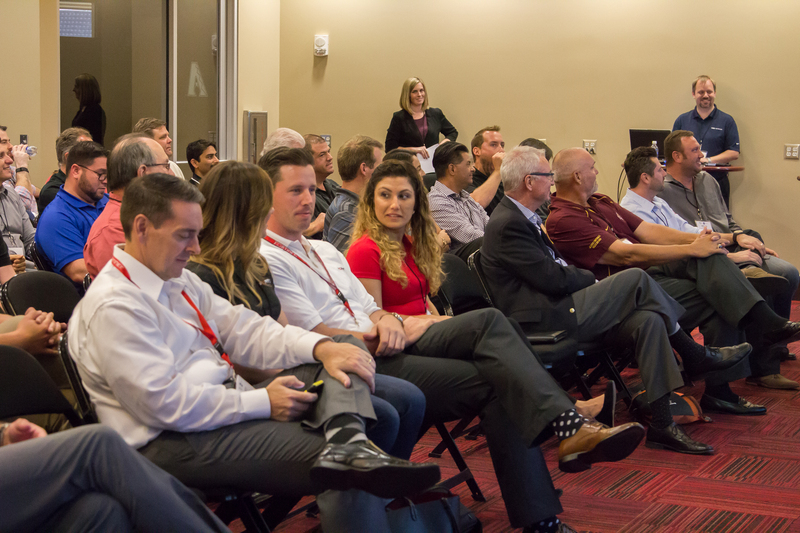 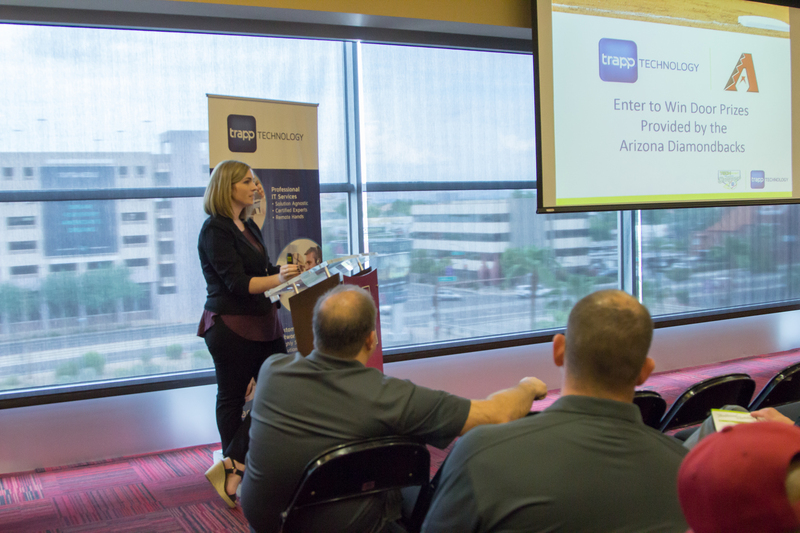 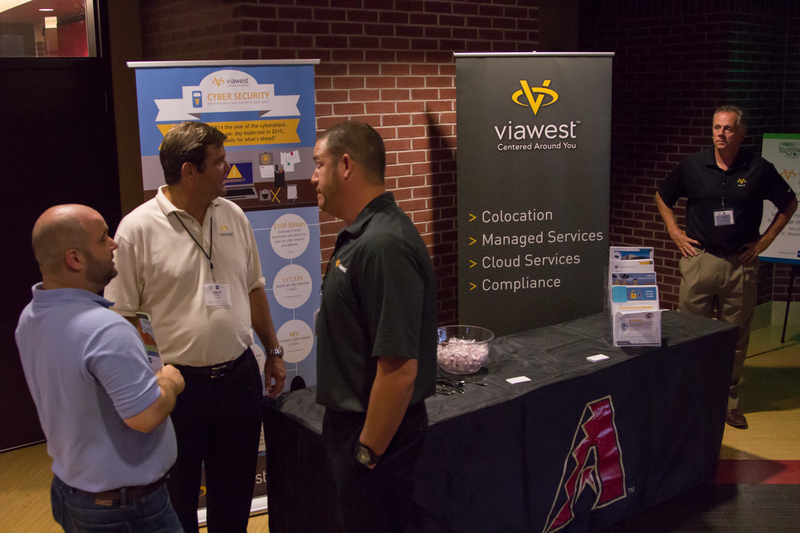 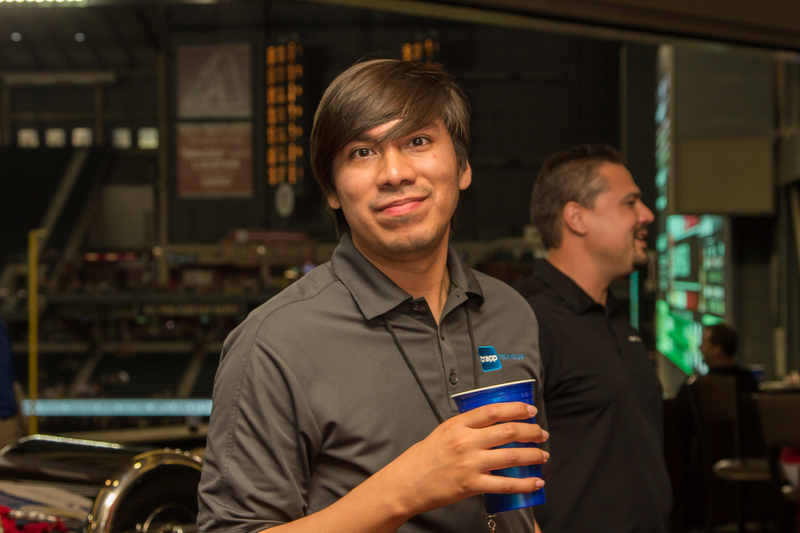 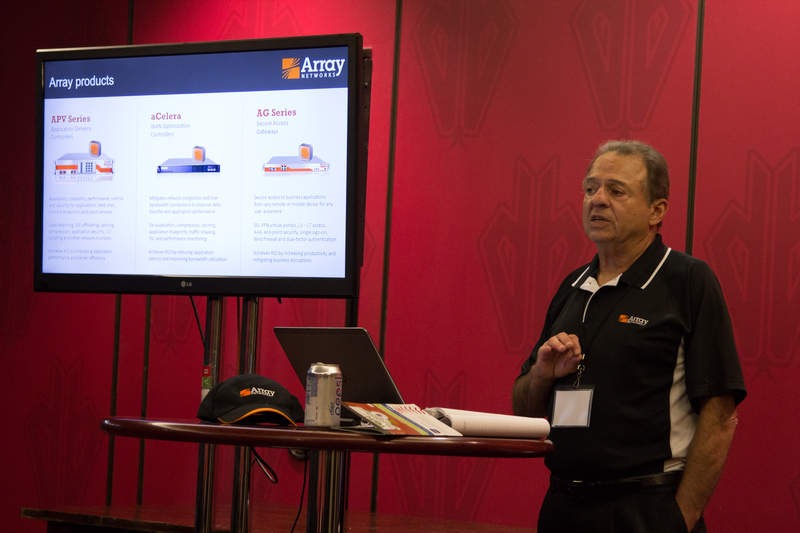 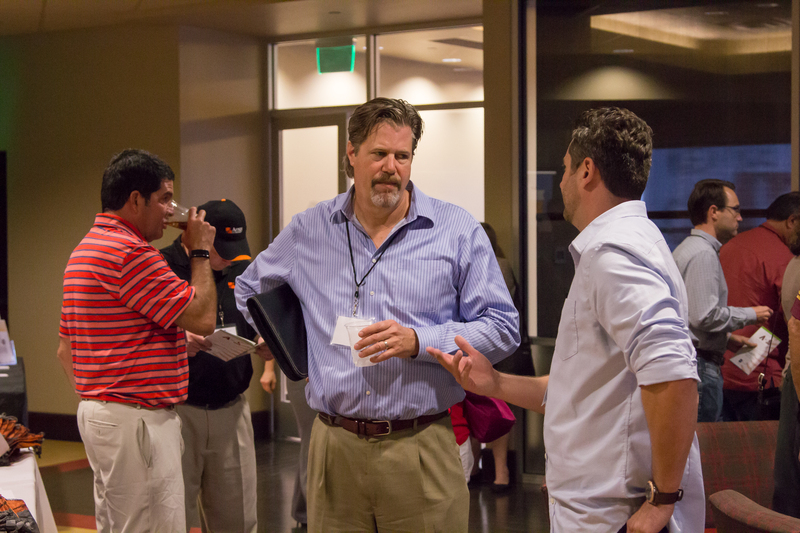 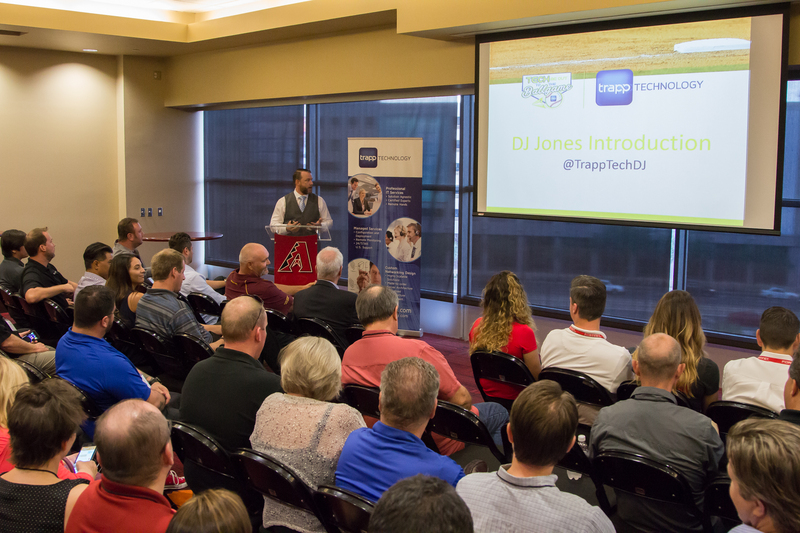 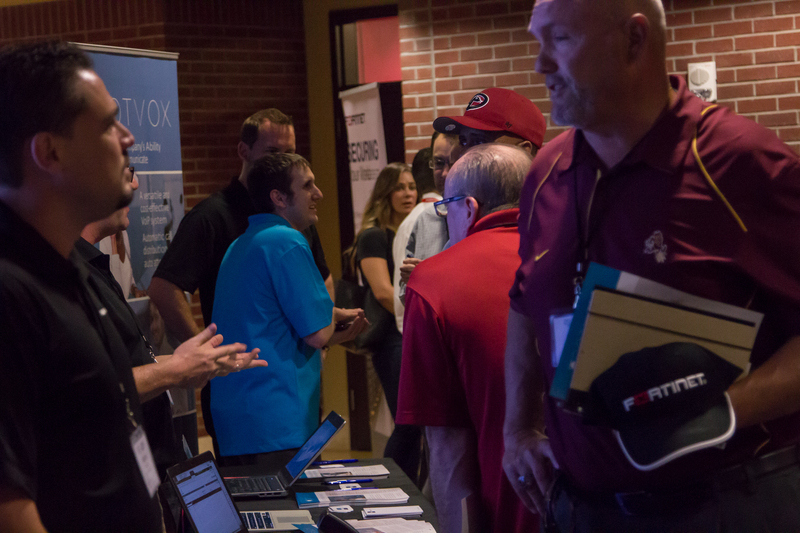 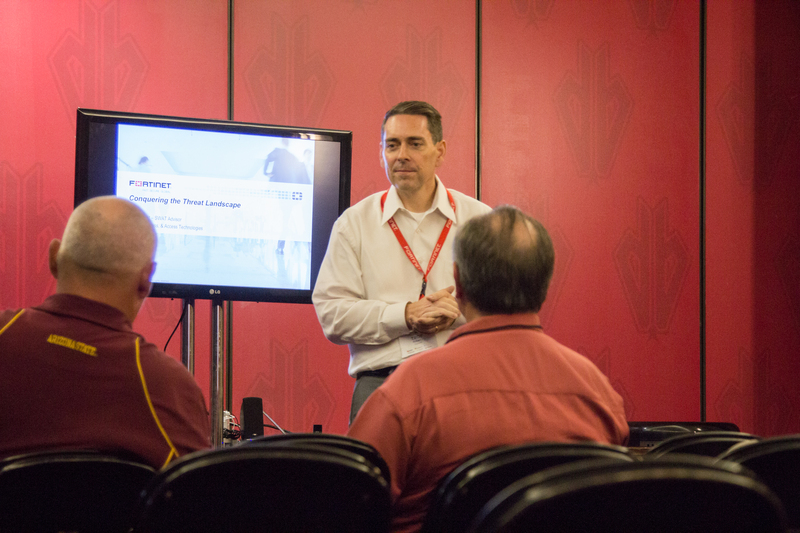 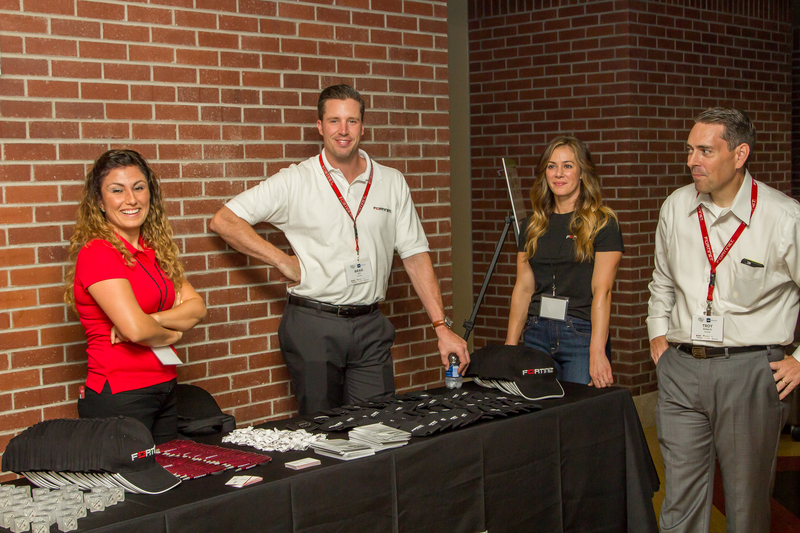 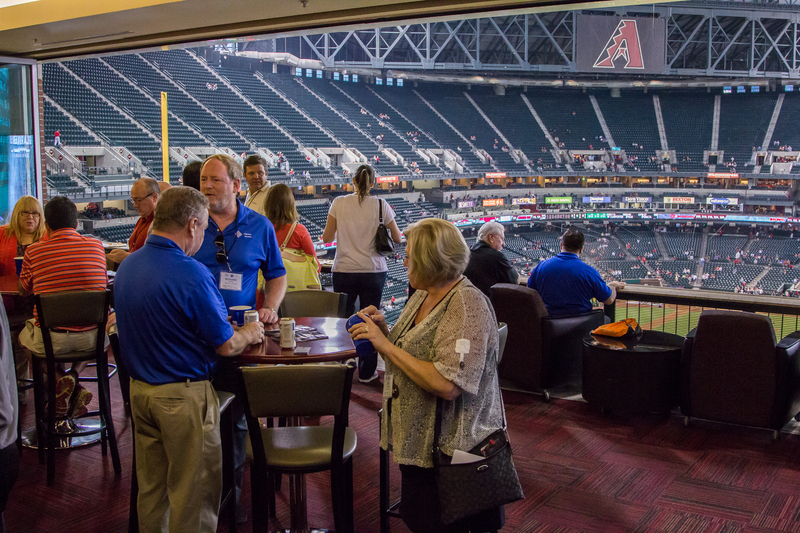 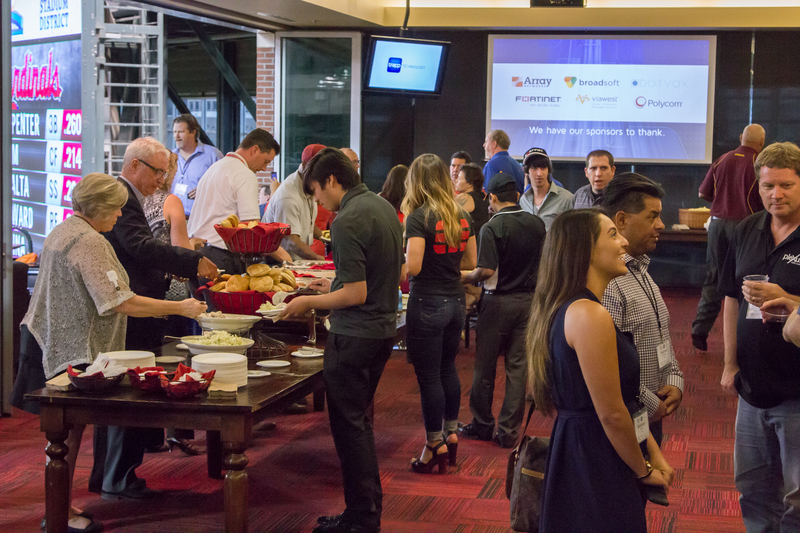 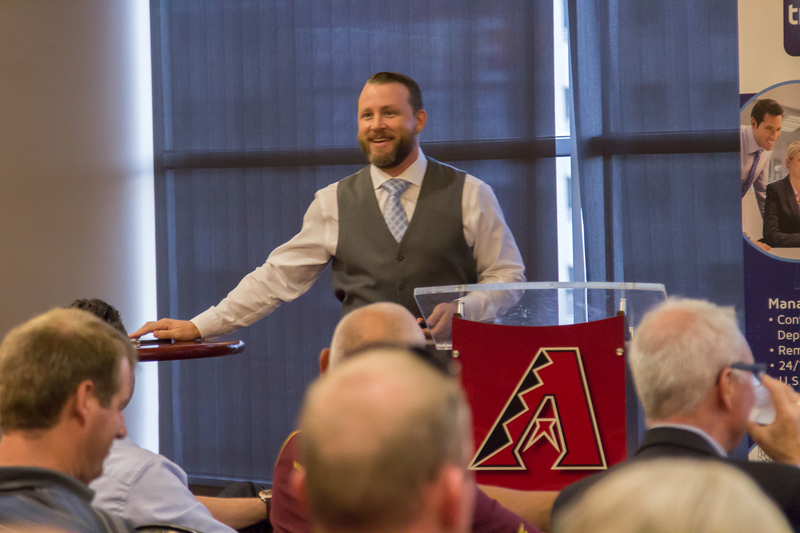 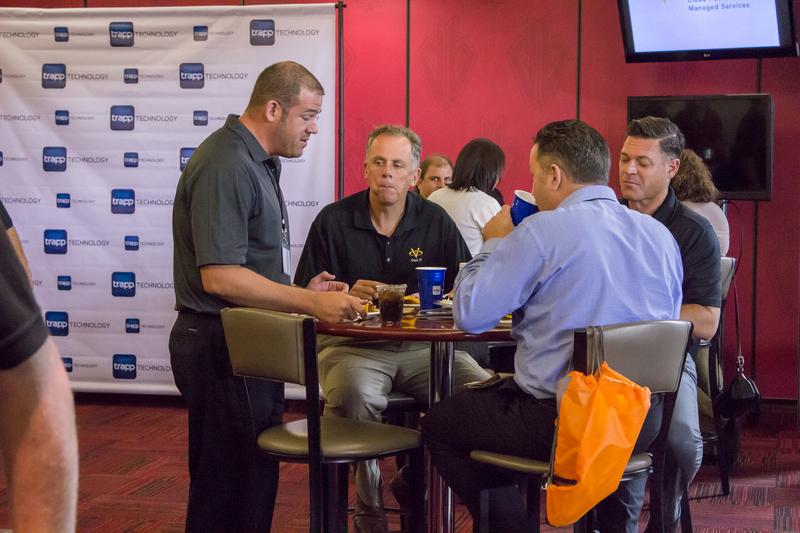 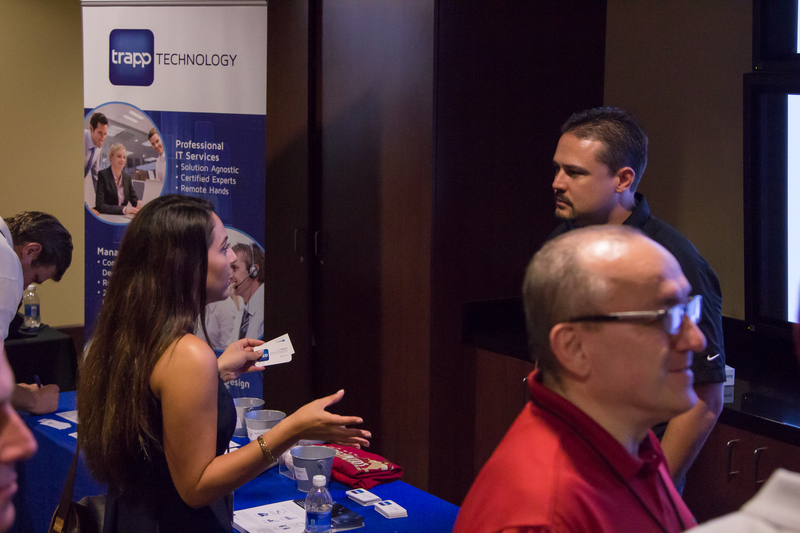 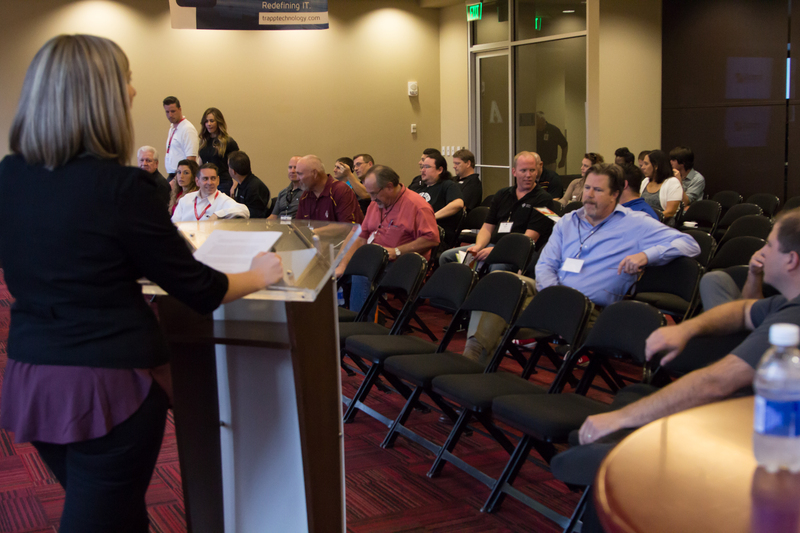 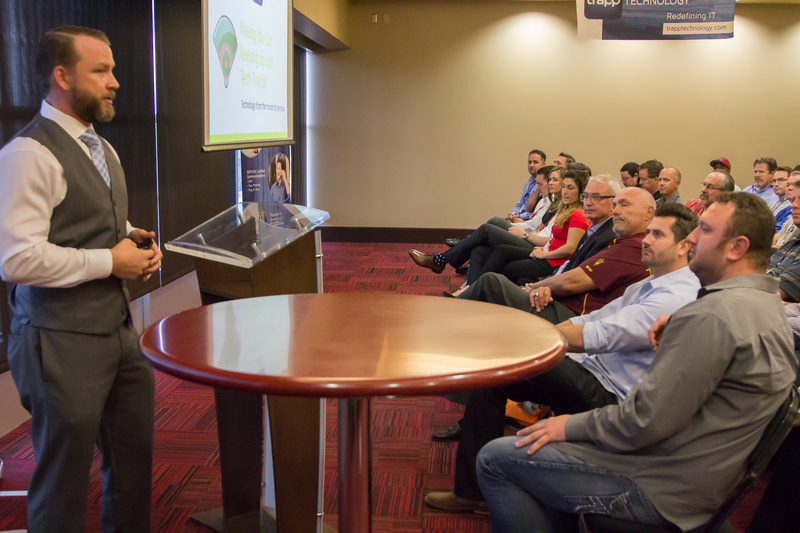 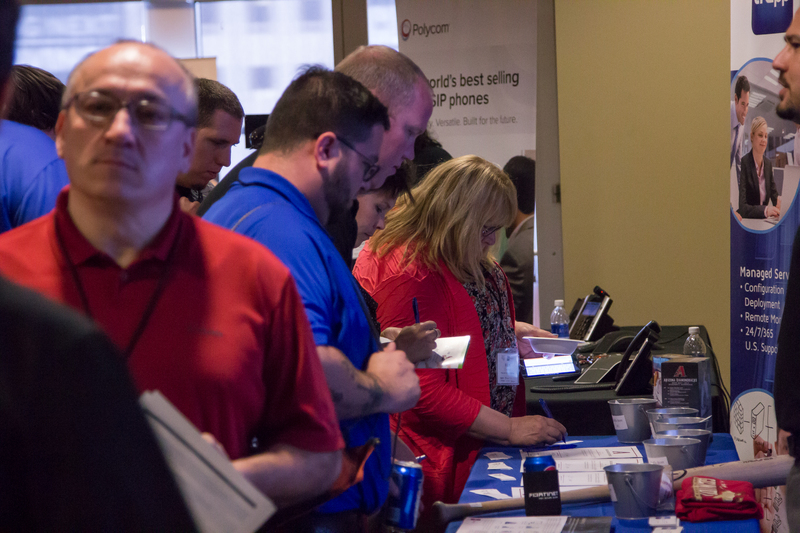 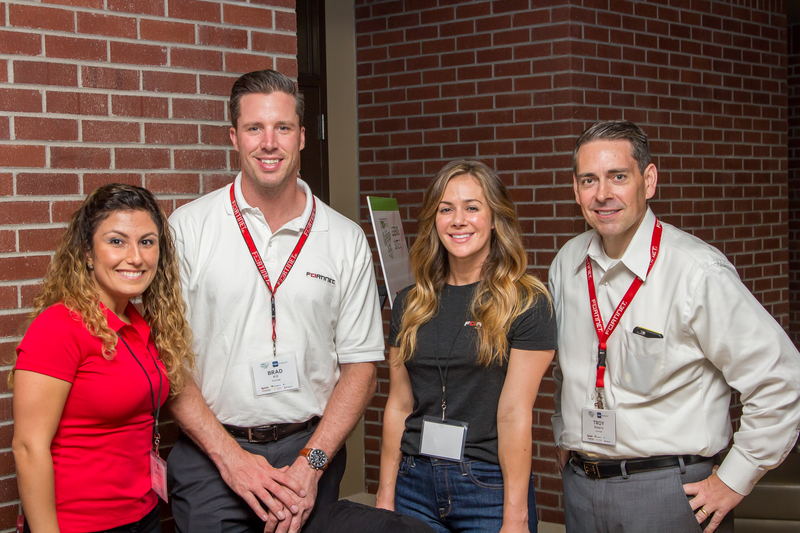 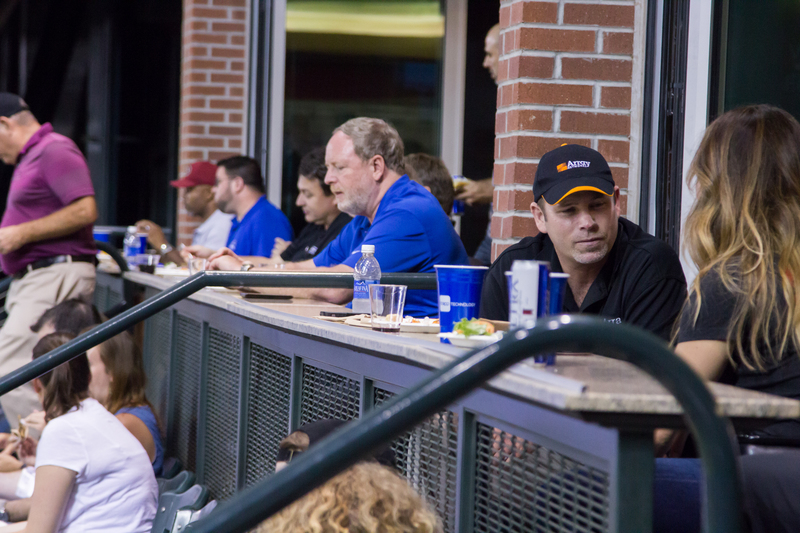 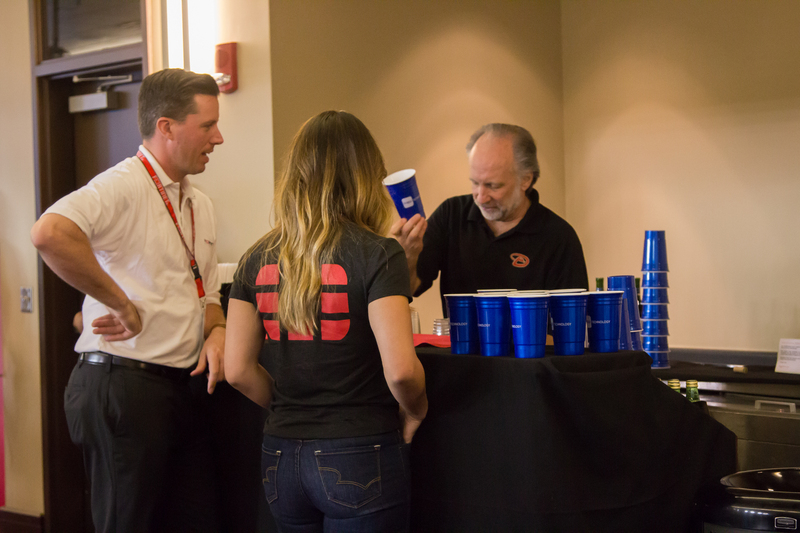 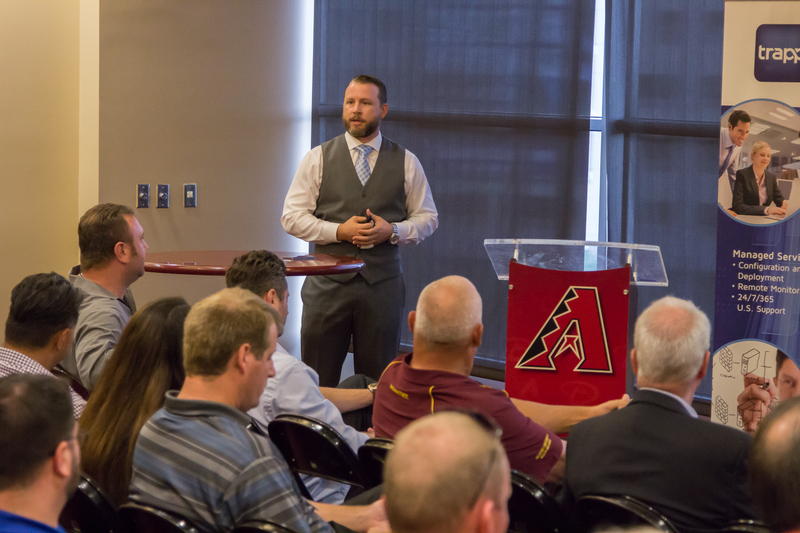 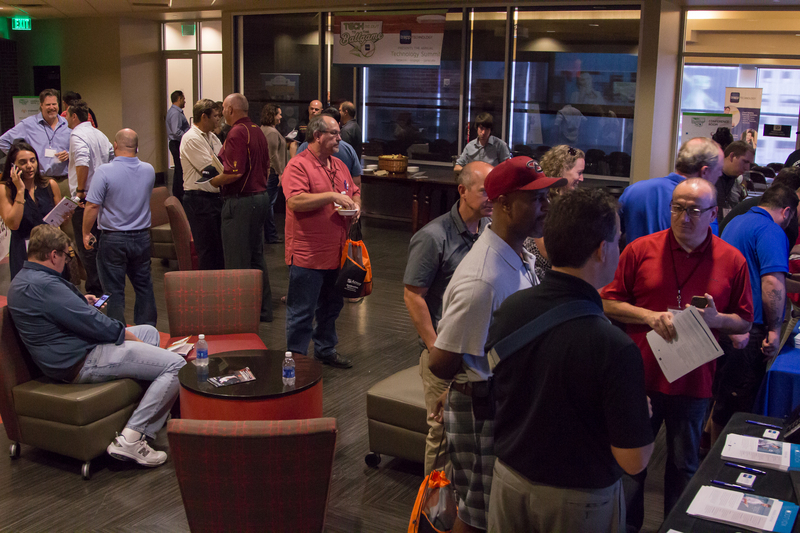 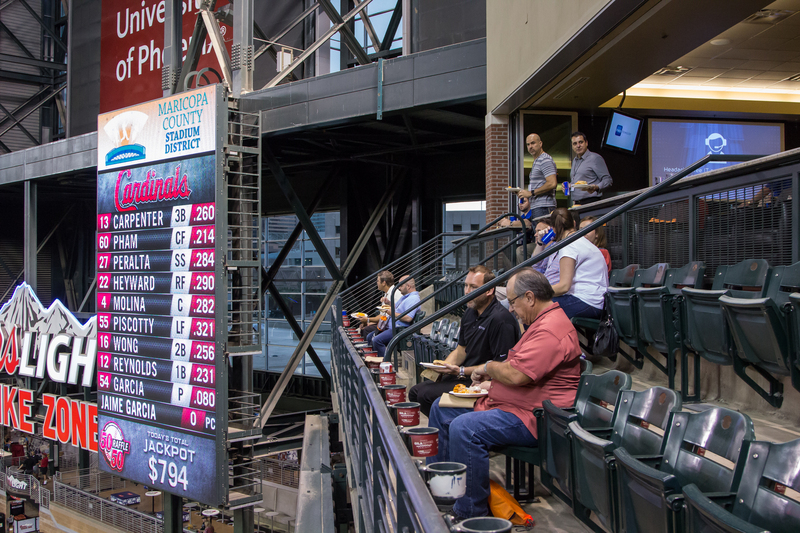 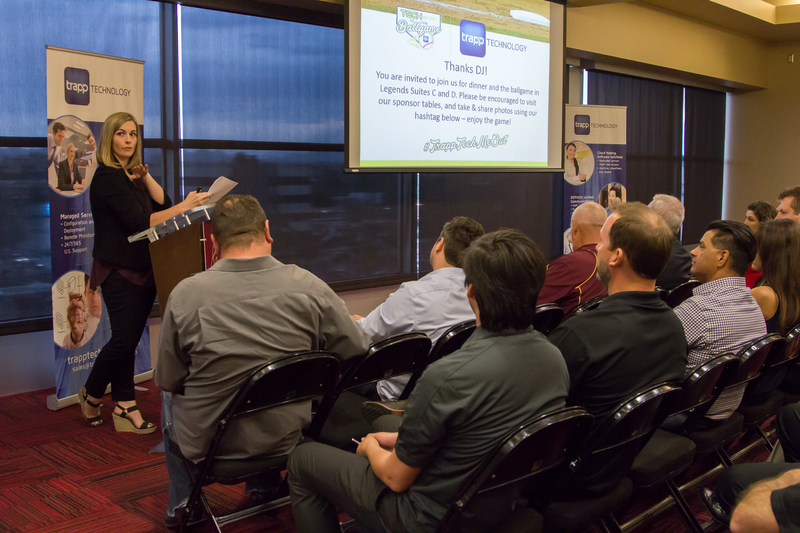 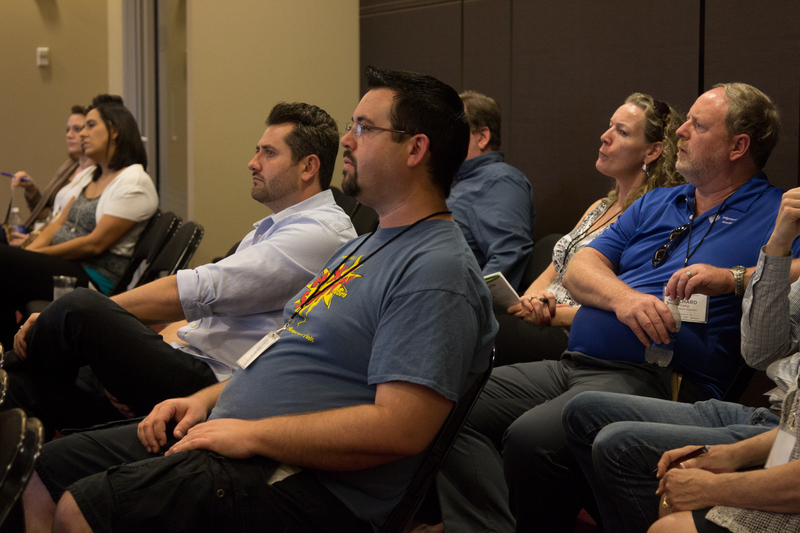 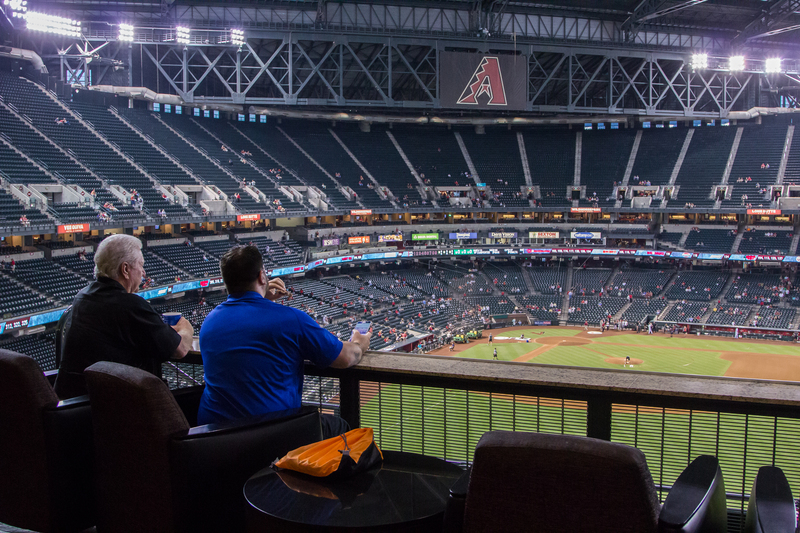 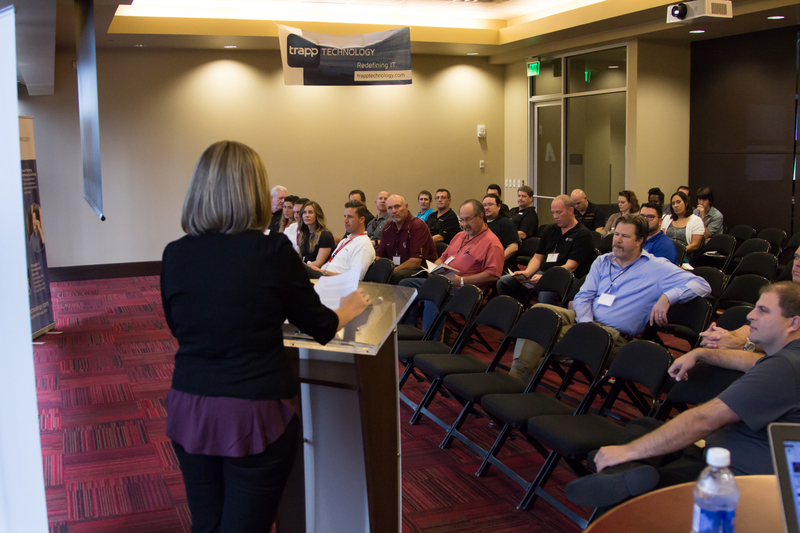 The event held at Chase Field in Phoenix Arizona drew industry leaders and decision makers to discuss the latest advancements in technology and how to innovate their businesses to work more effectively in today’s cyber environment. 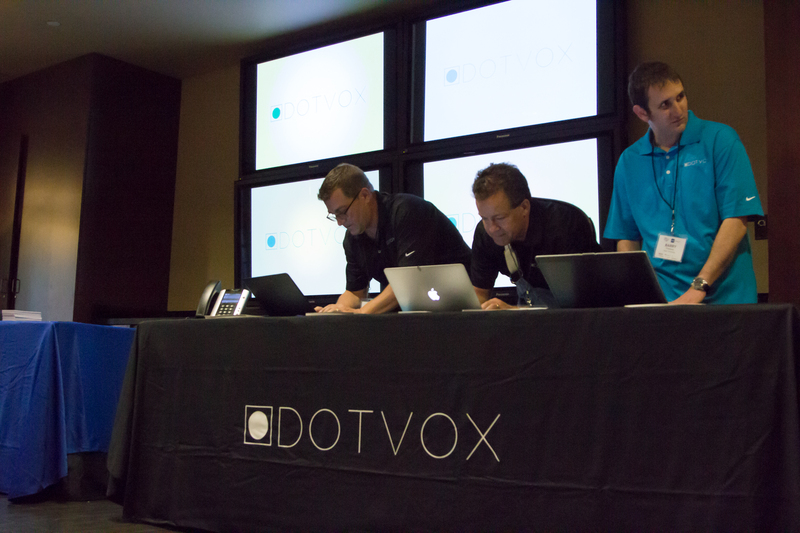 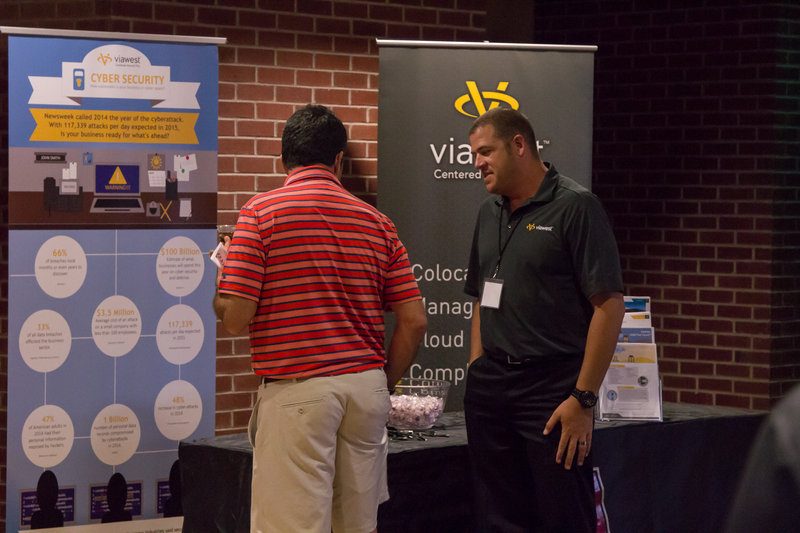 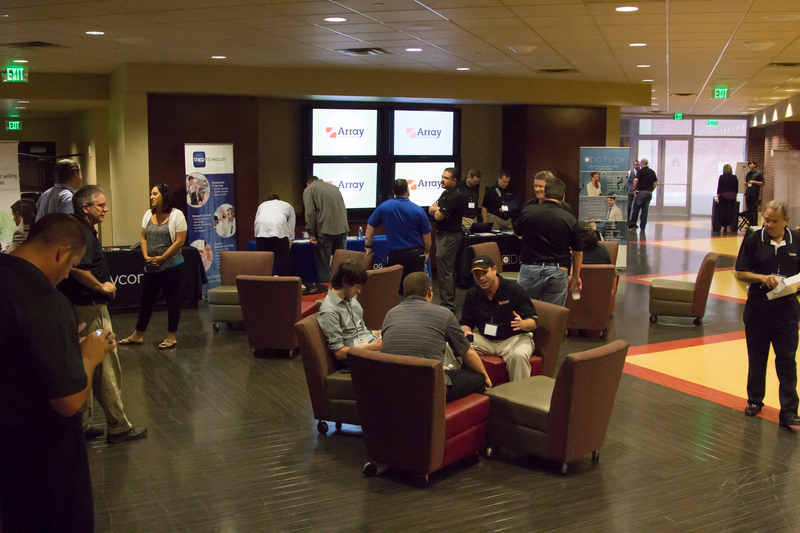 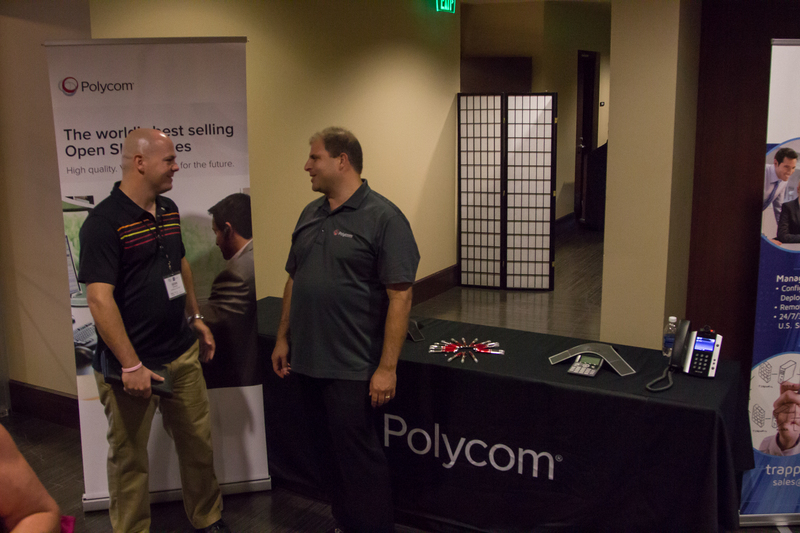 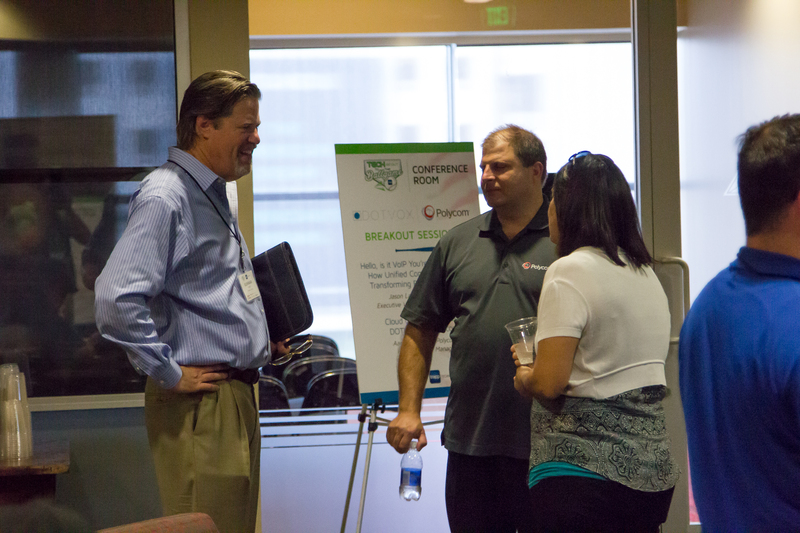 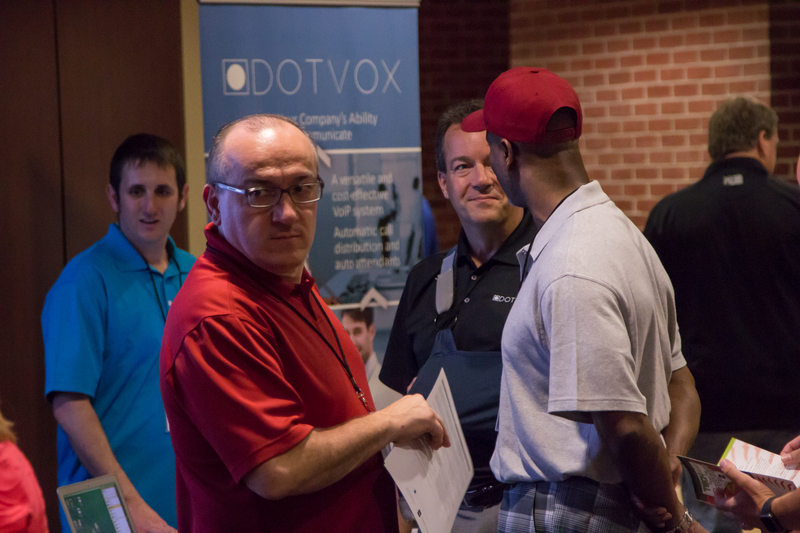 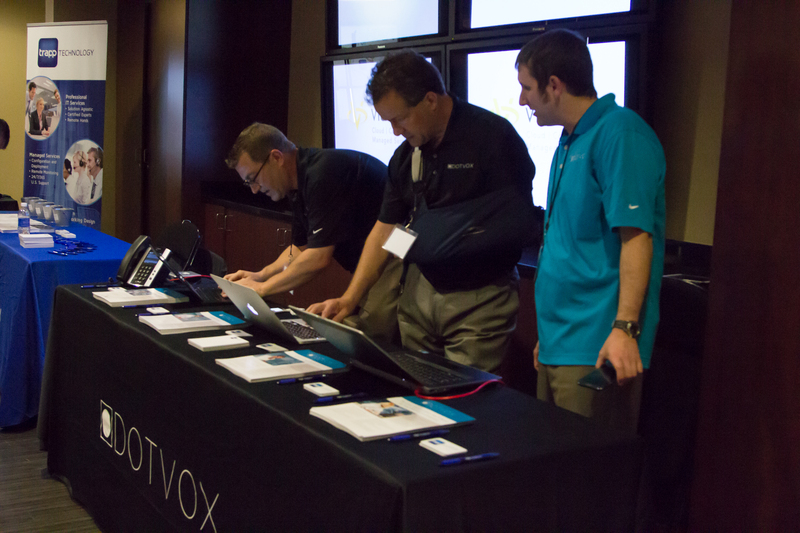 Sponsors included: DOTVOX, Polycom, Broadsoft, Fortinet, ViaWest, and Array Networks. 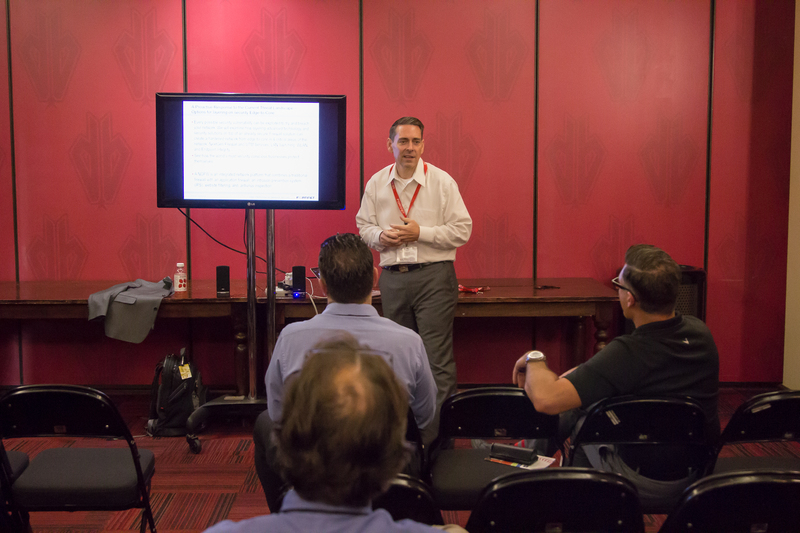 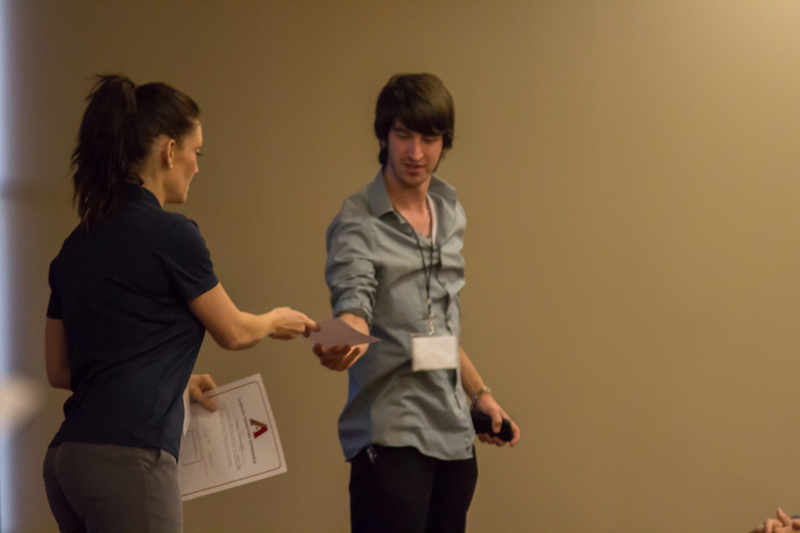 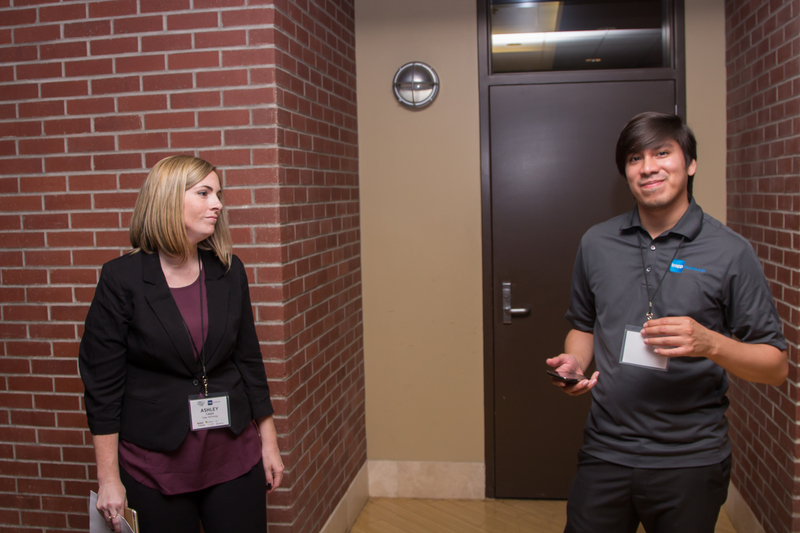 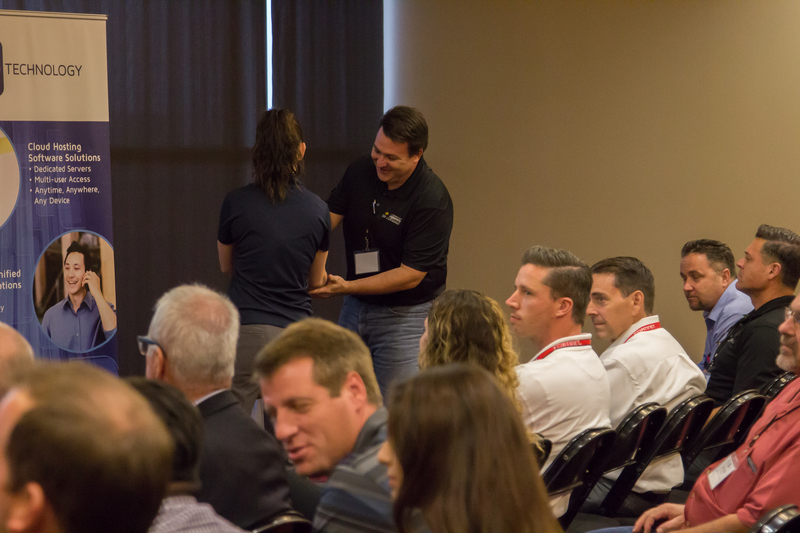 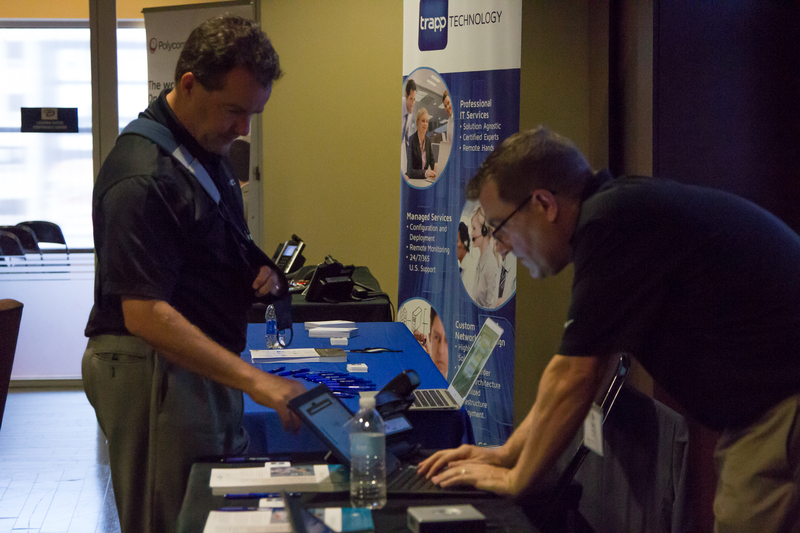 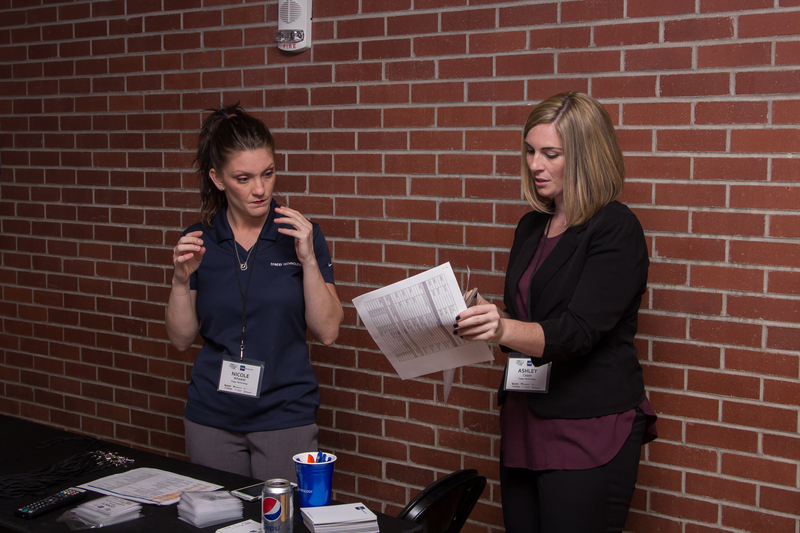 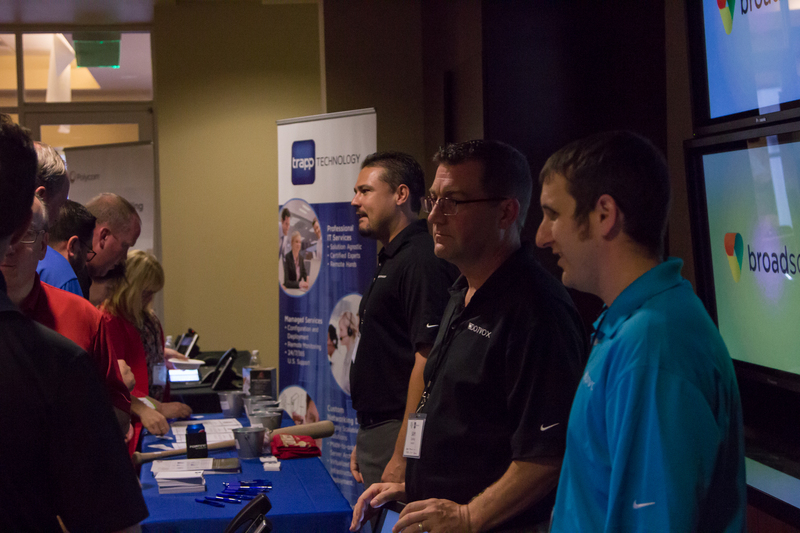 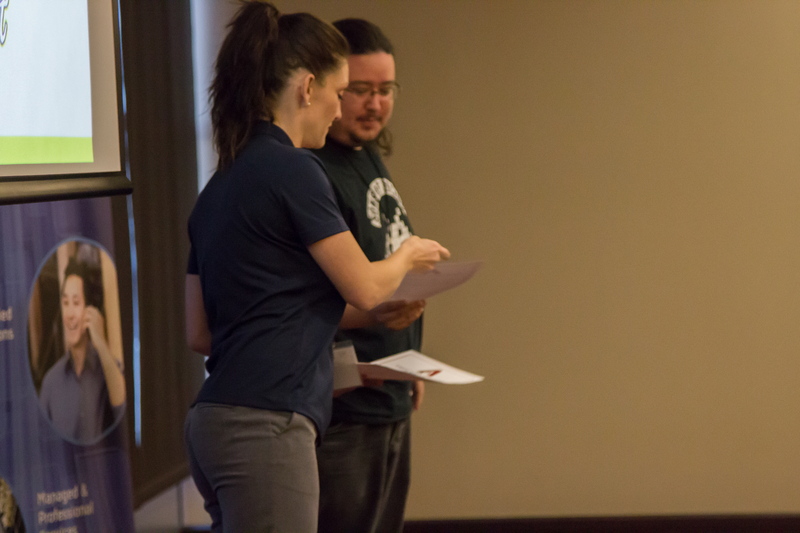 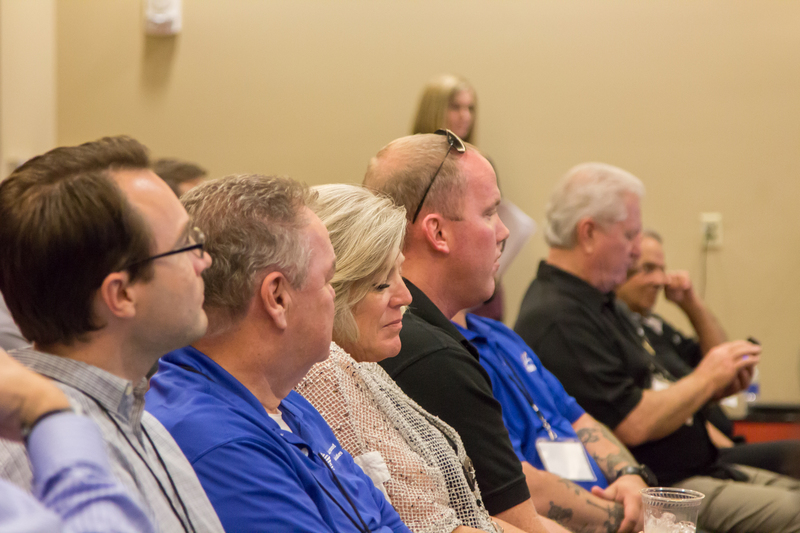 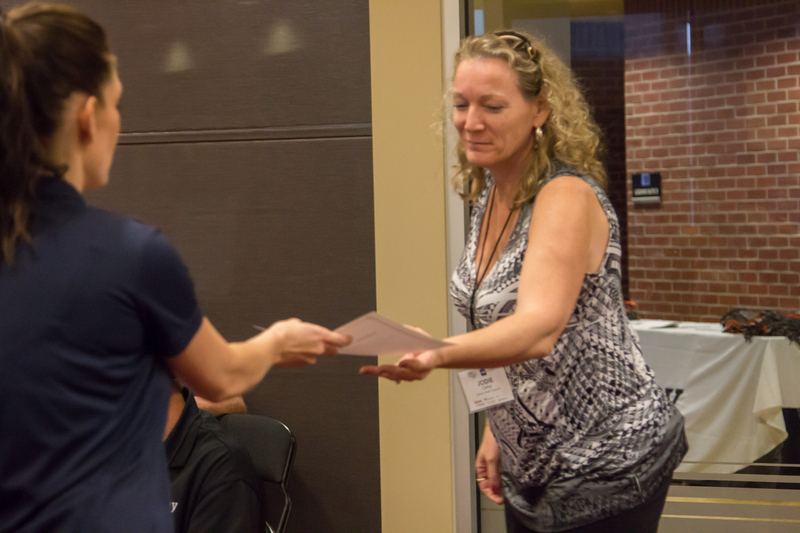 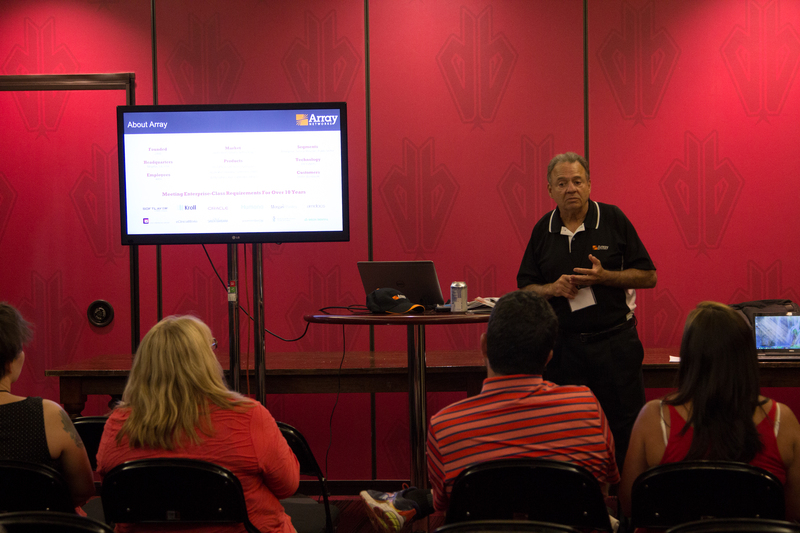 With 4 breakout sessions, attendees were able to hear about exciting emerging technology from the experts.